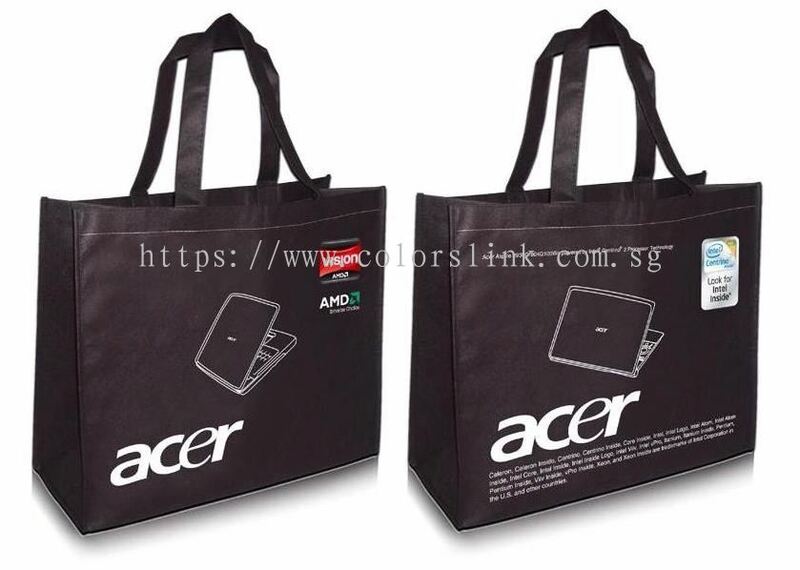 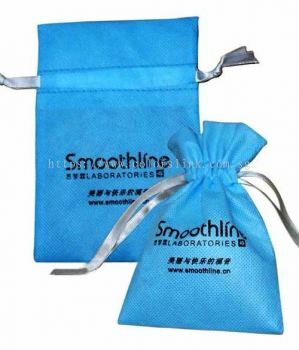 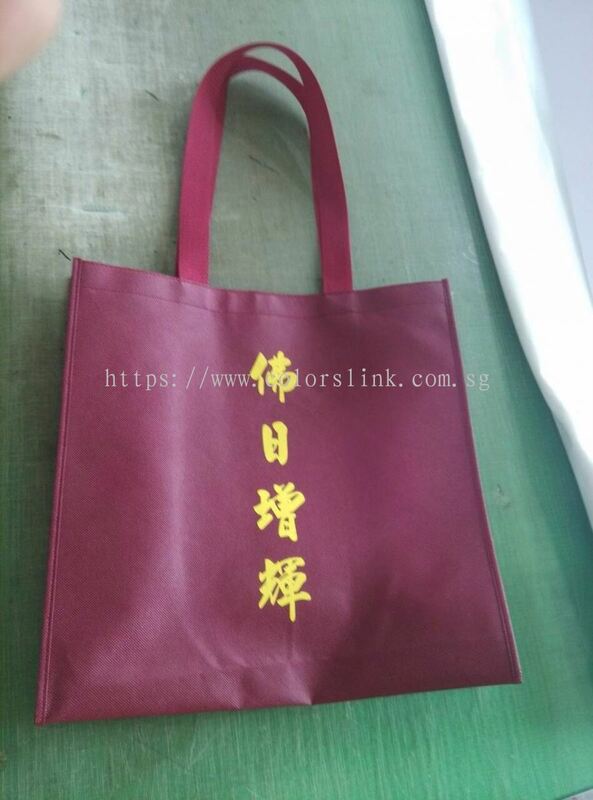 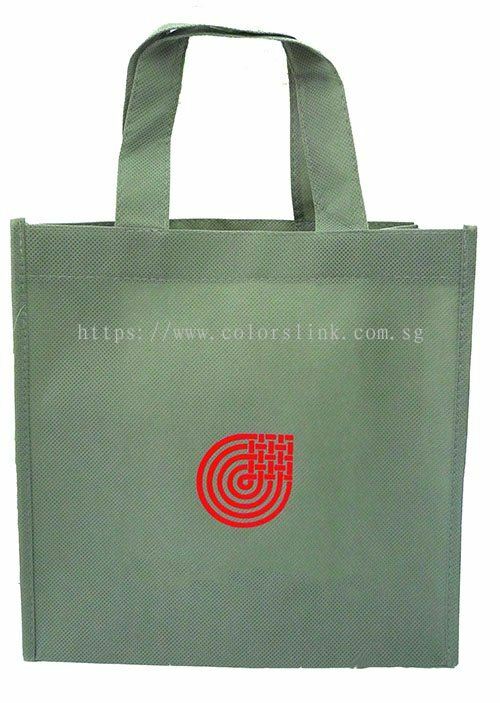 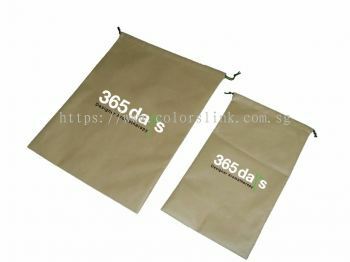 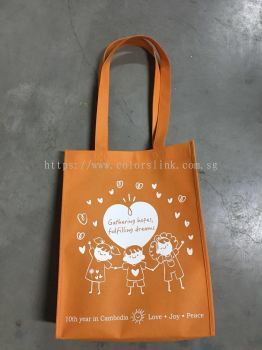 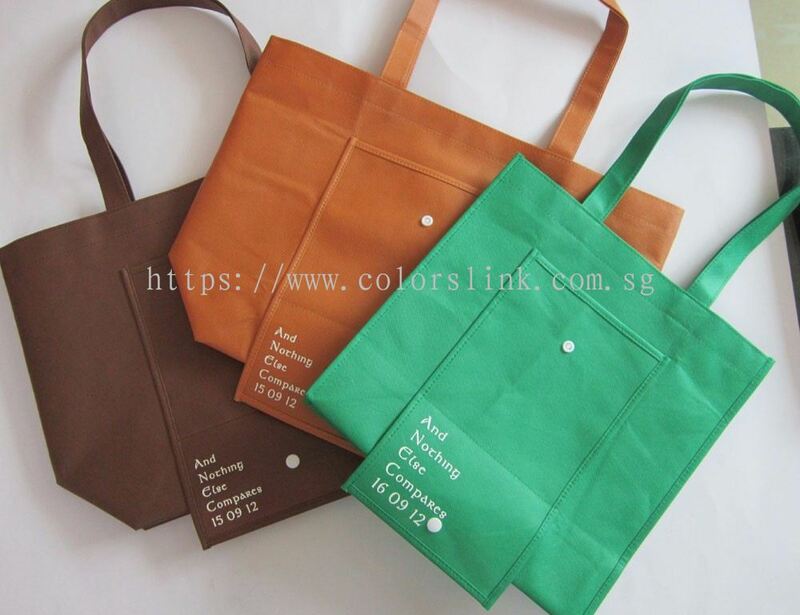 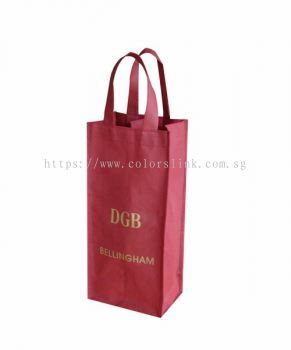 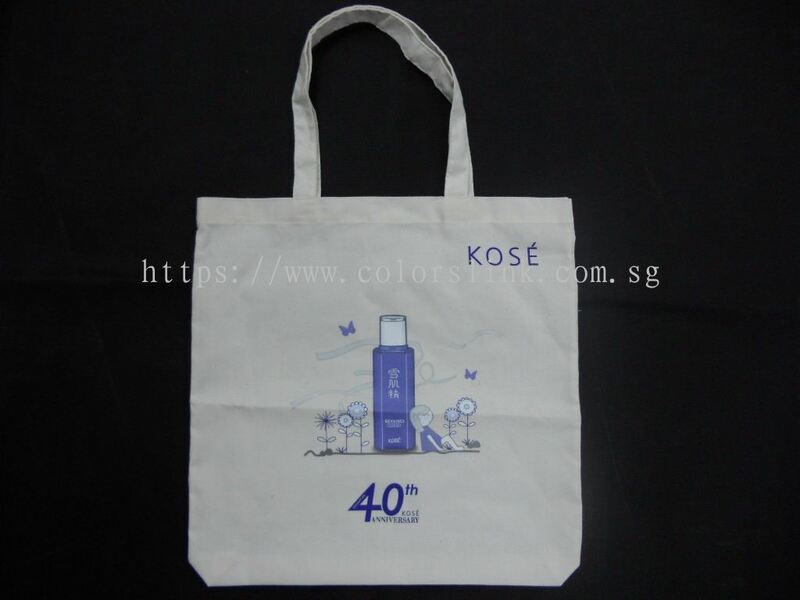 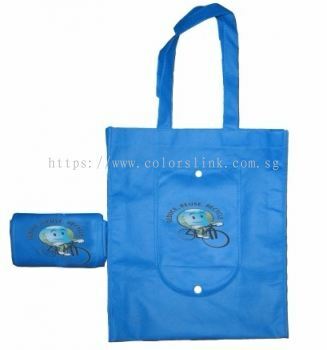 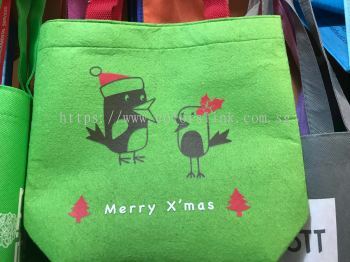 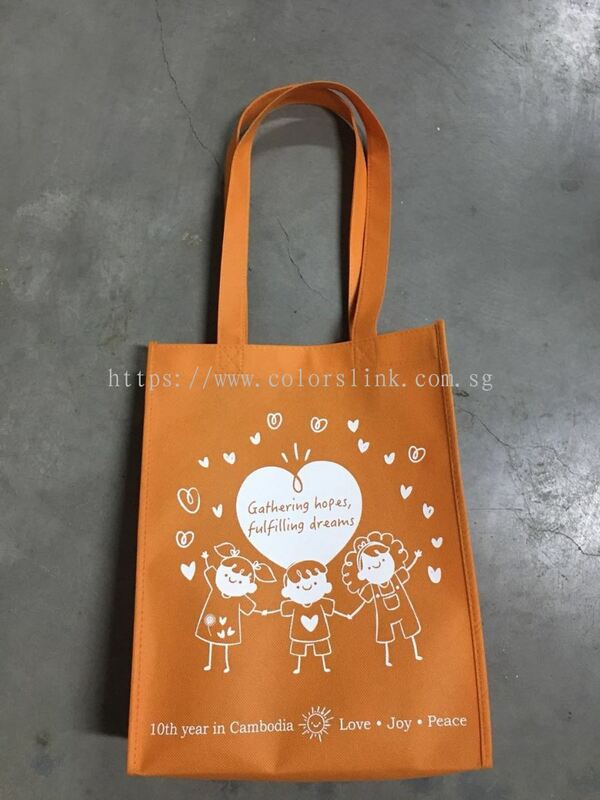 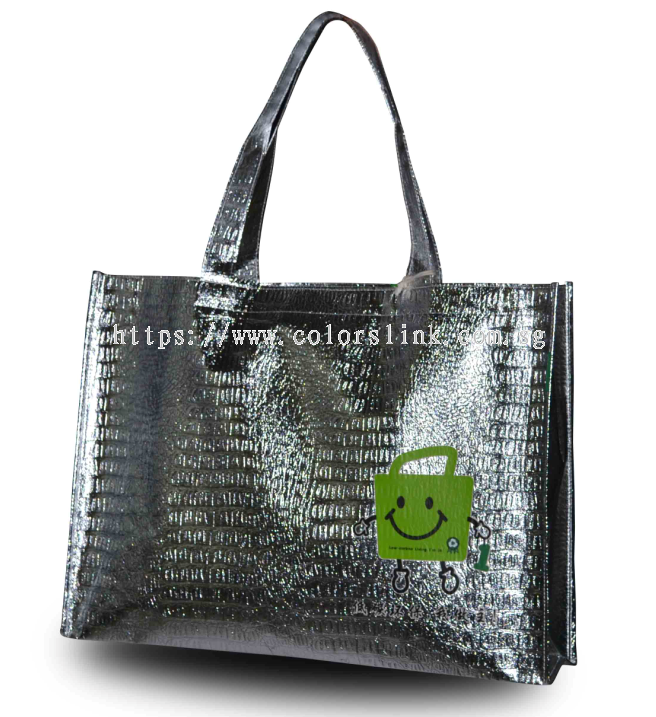 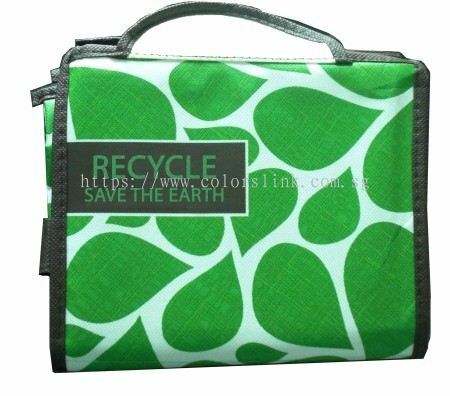 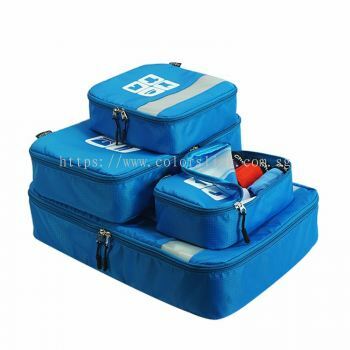 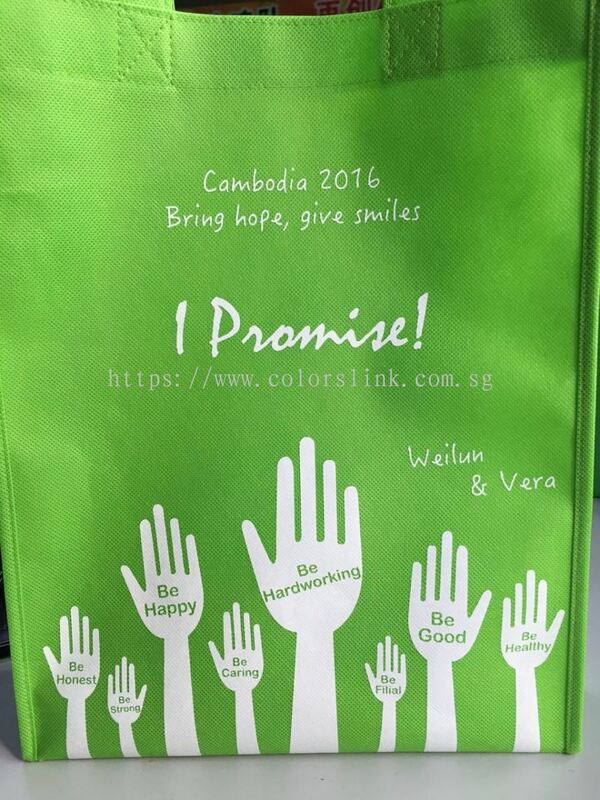 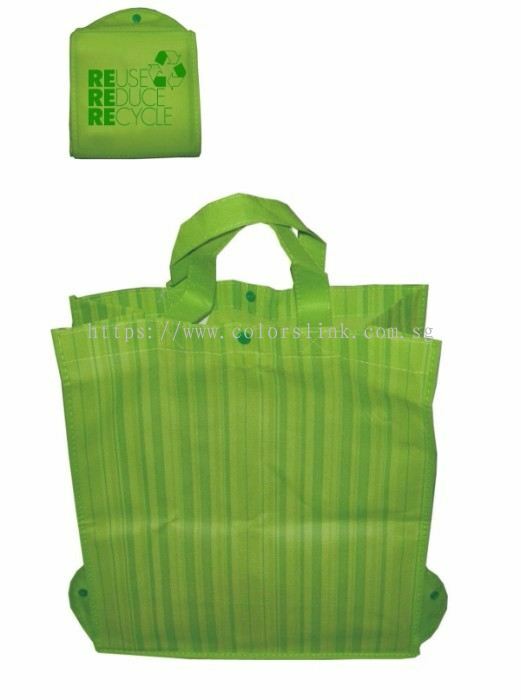 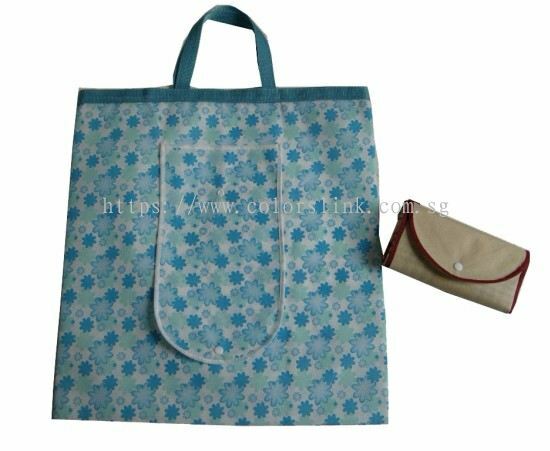 Colorslink Trading - We manufacture customized eco bag, recycle bag, non woven bag, tote bag, customized cooler bag, chiller bag, customized corporate gift and promotional bag. 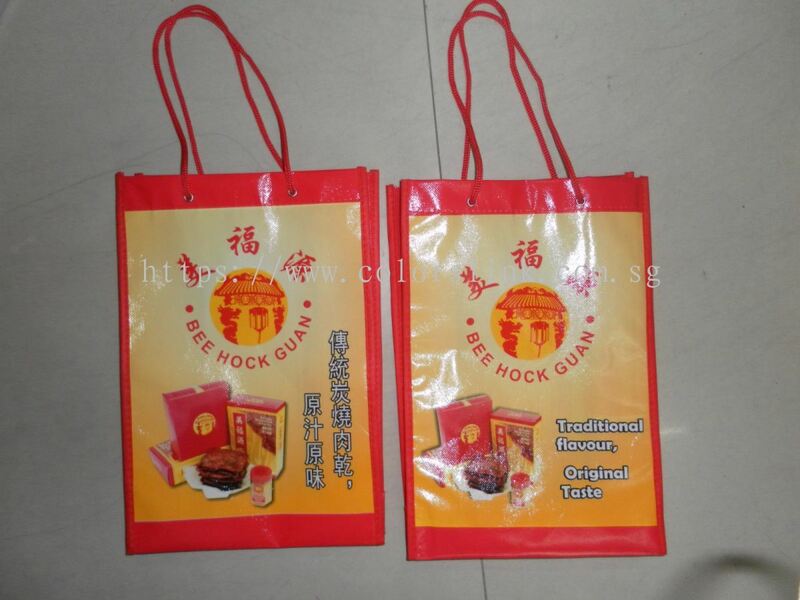 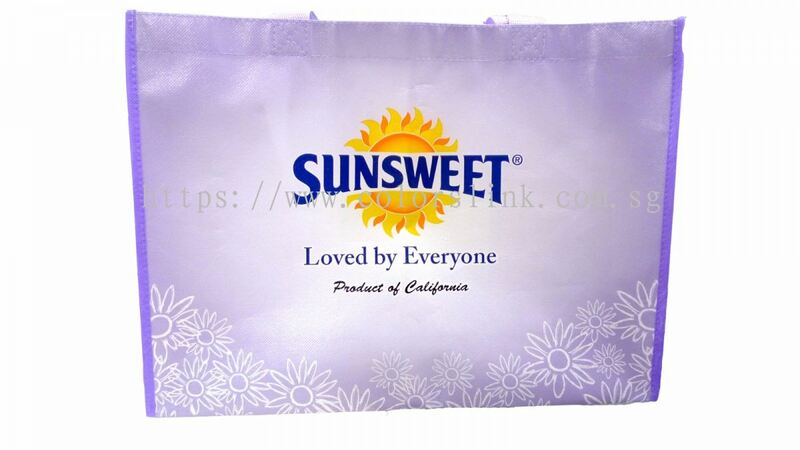 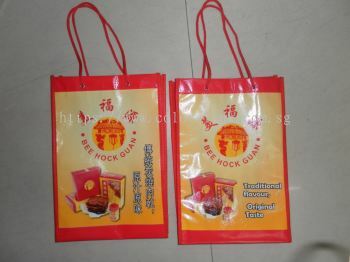 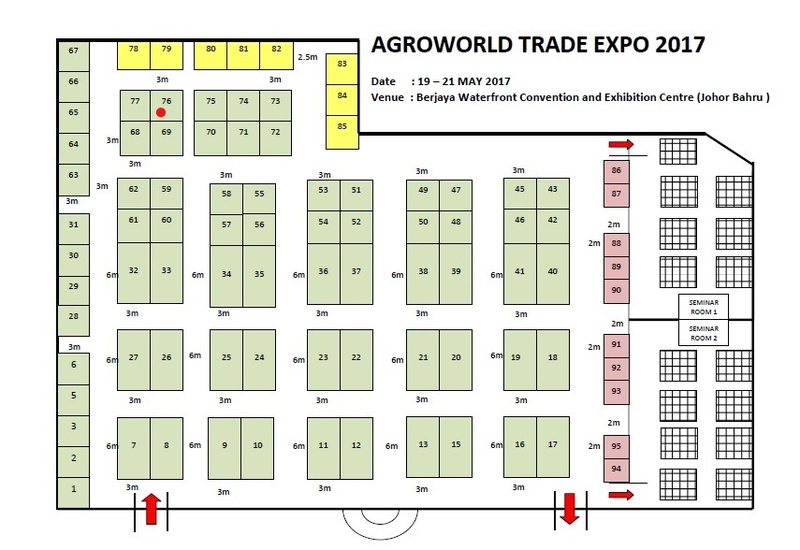 Colorslink Trading added new product in Non Woven Bags Category. 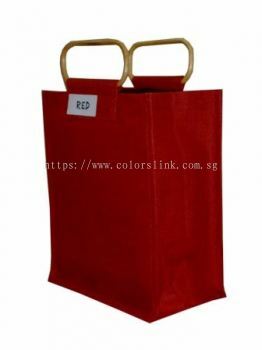 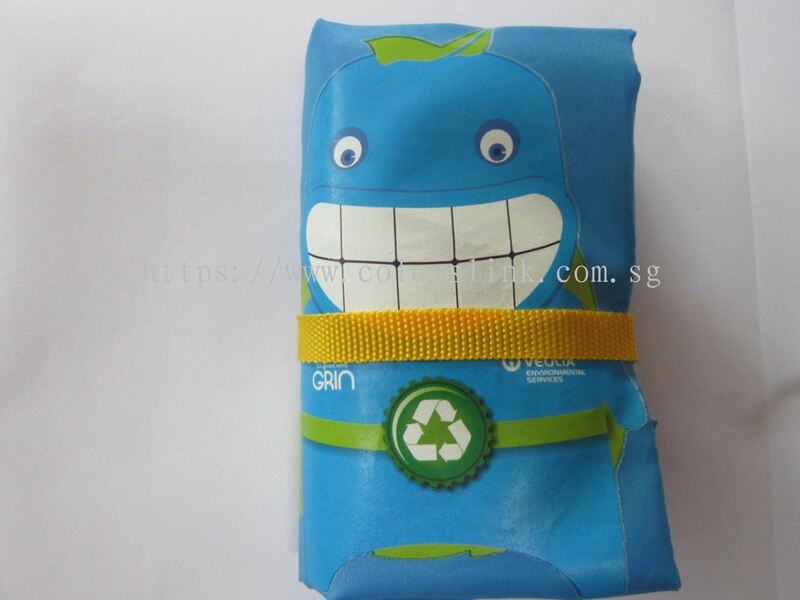 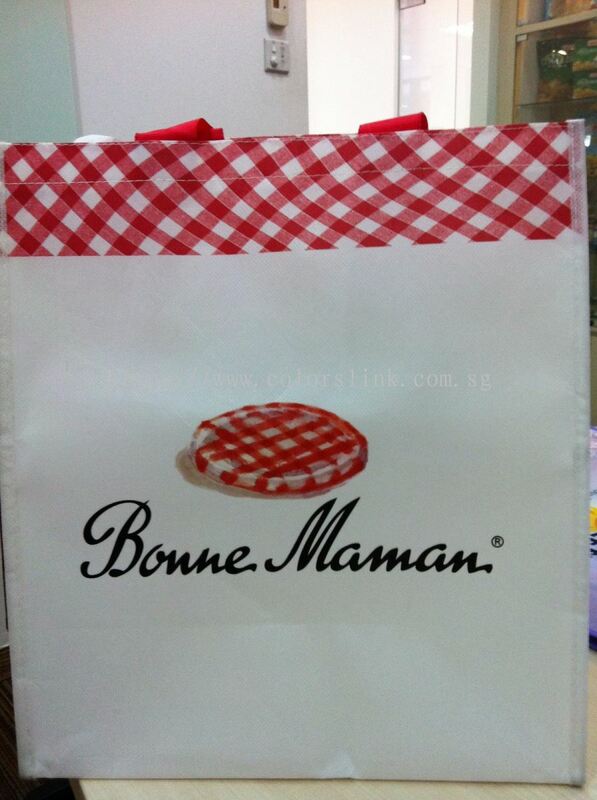 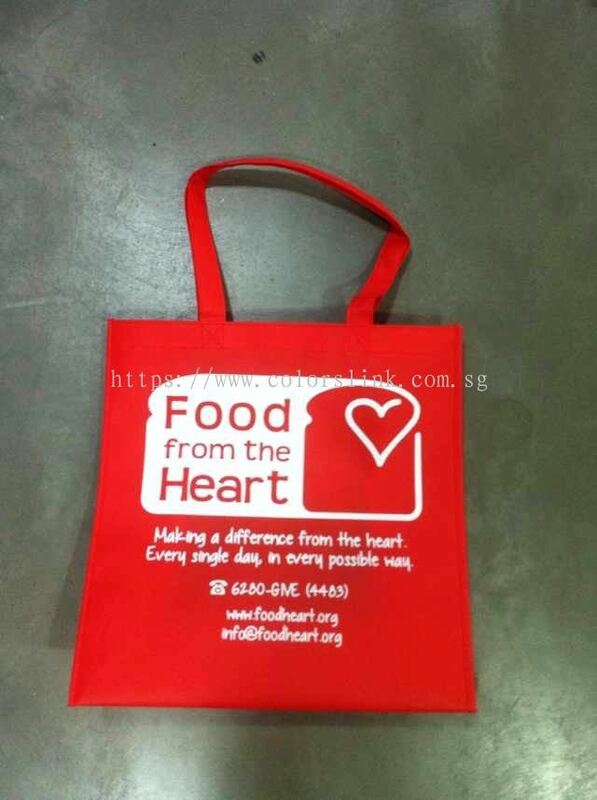 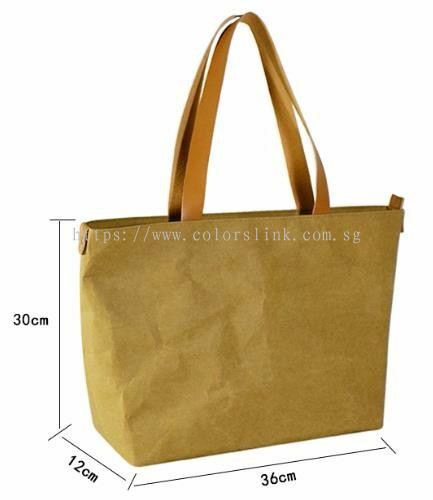 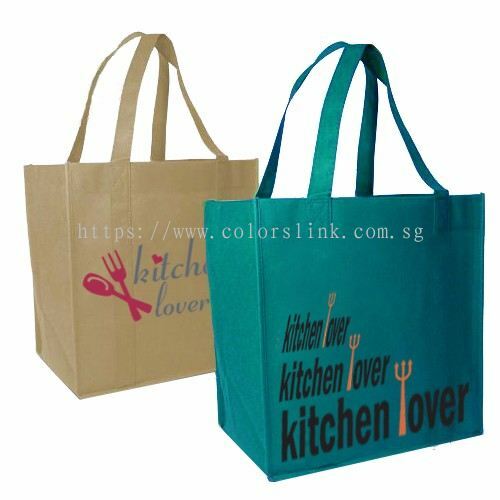 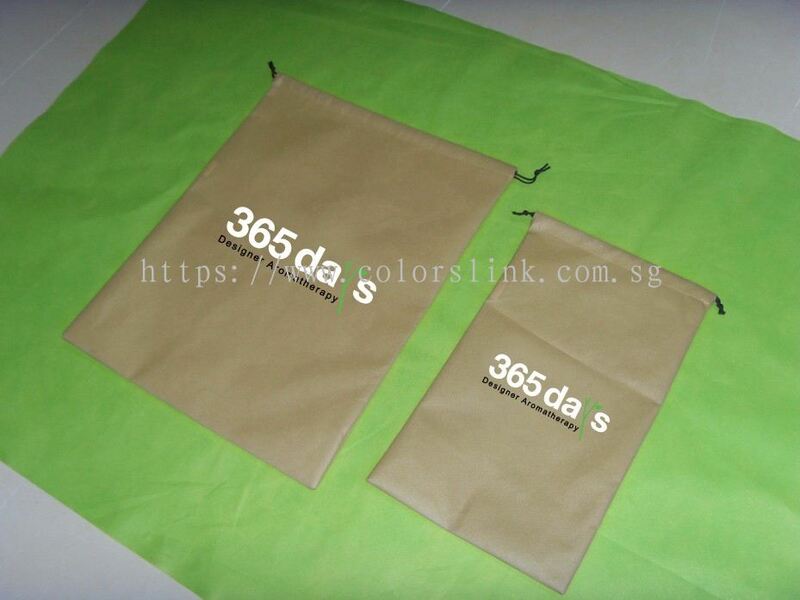 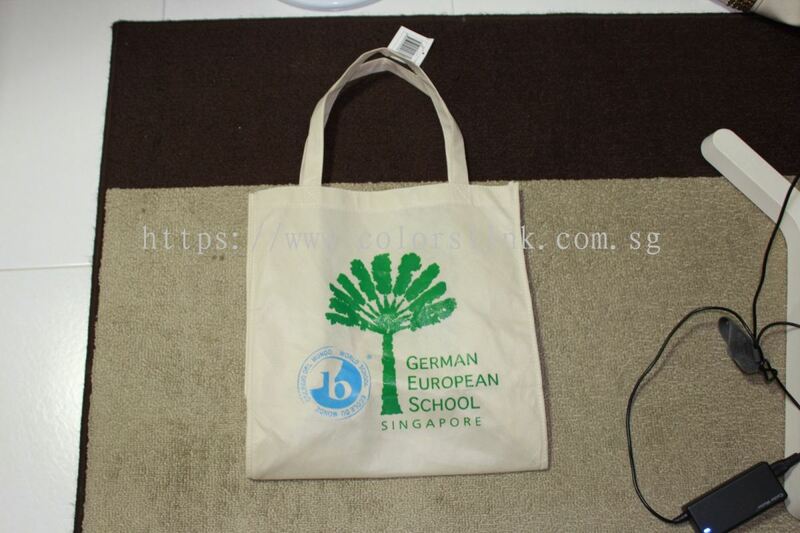 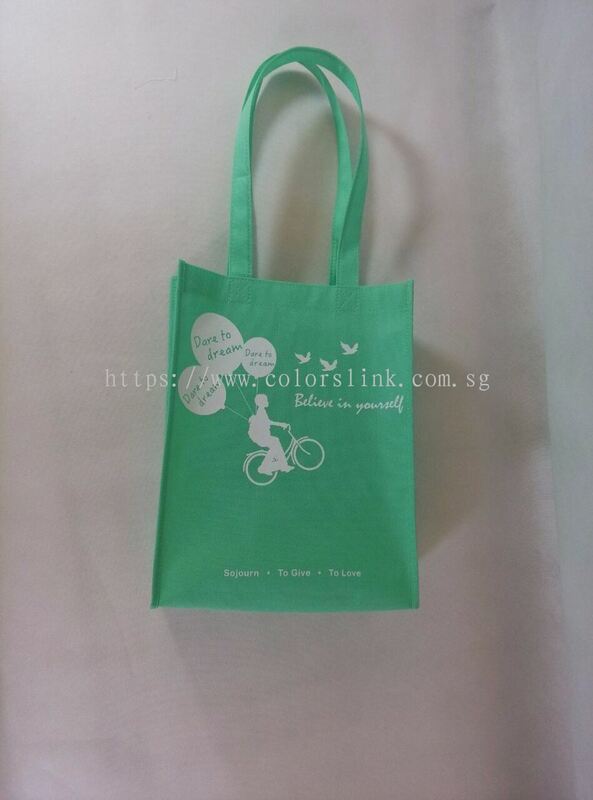 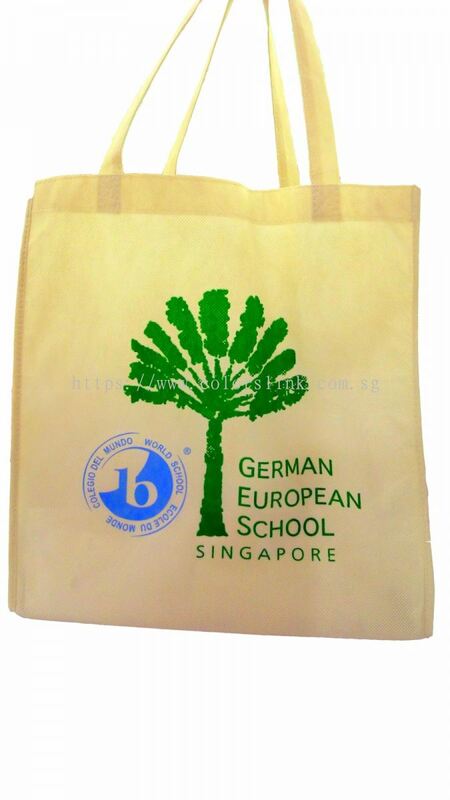 Colorslink Trading added new product in Eco Friendly Bags - Washed Kraft Paper Category. 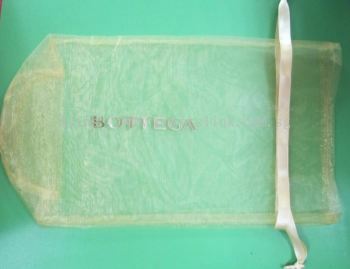 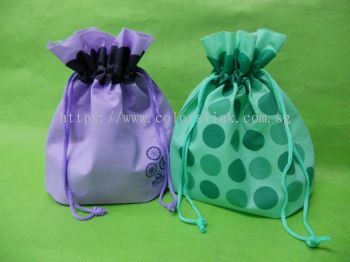 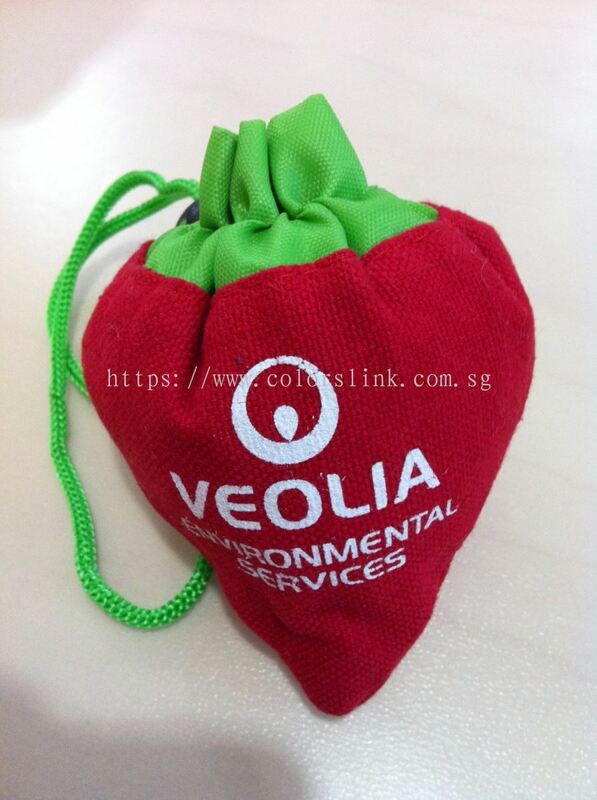 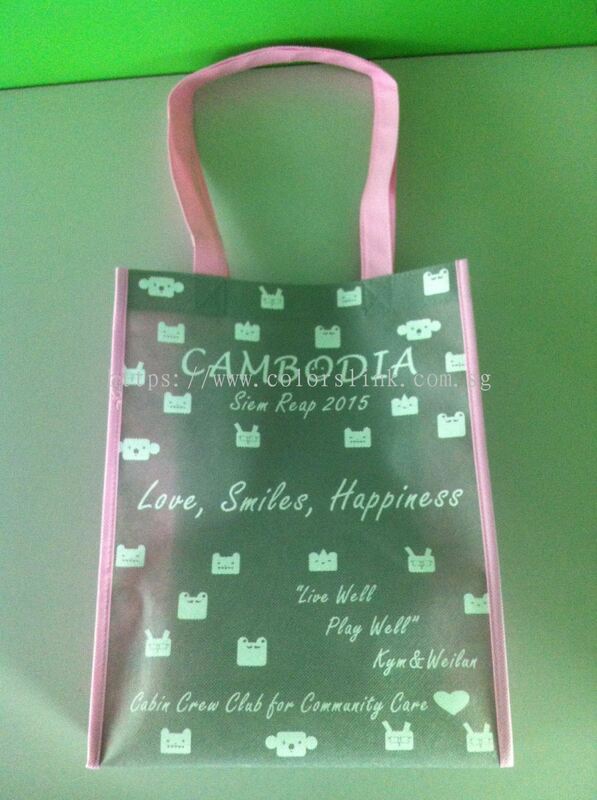 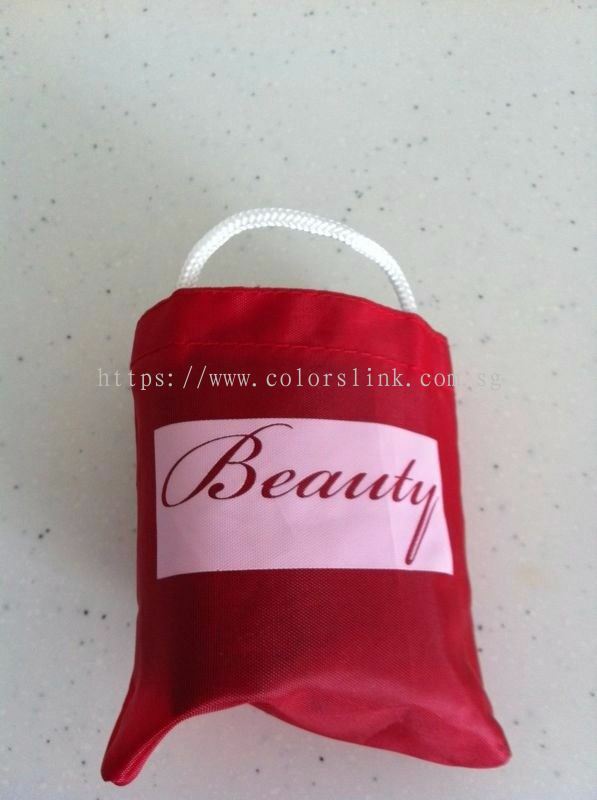 Colorslink Trading added 4 new products in Eco Friendly Bags - Velvet / Organza Category. 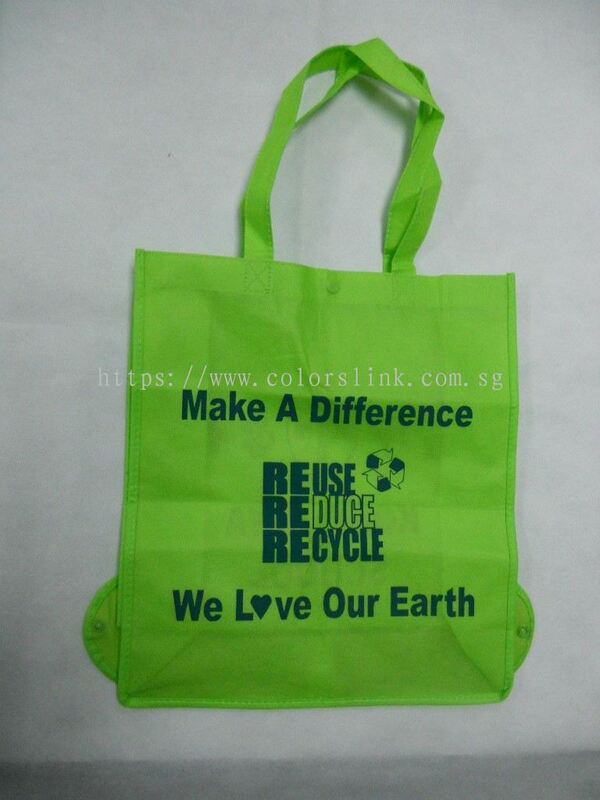 Colorslink Trading added 14 new products in Eco Friendly Bags - Polyester & Nylon Bags Category. 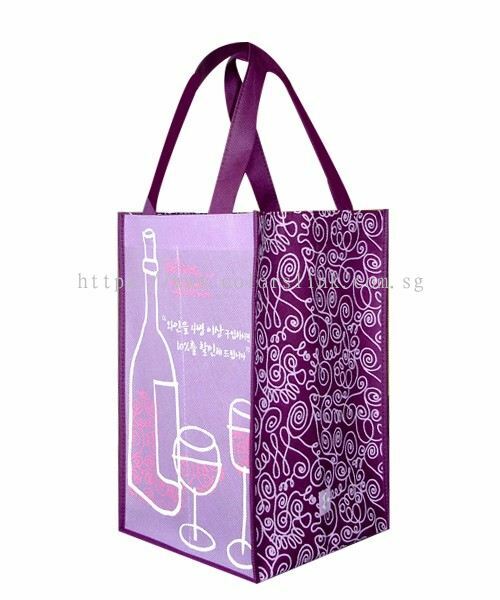 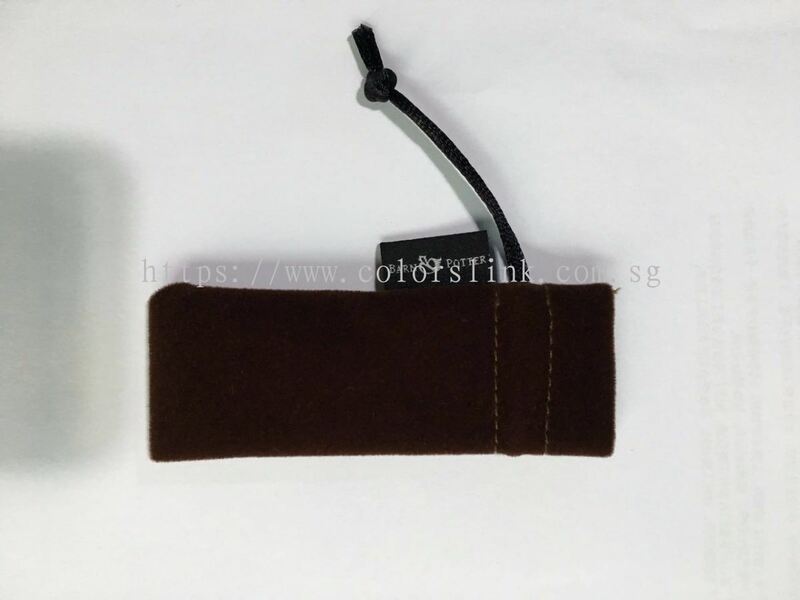 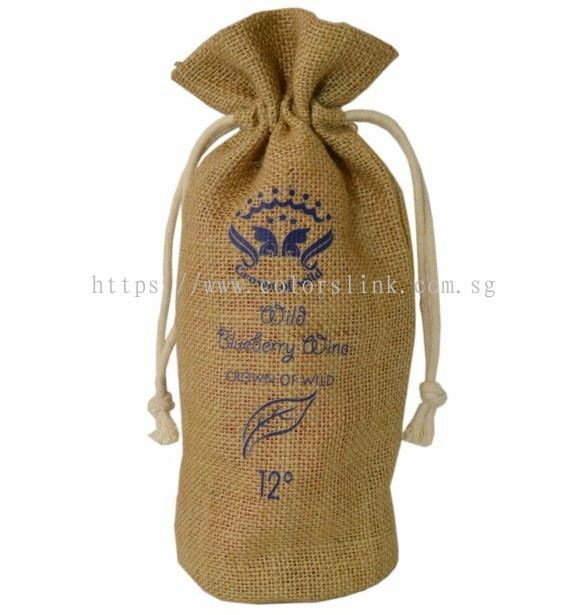 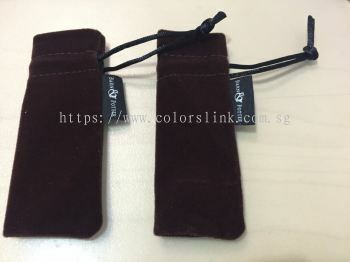 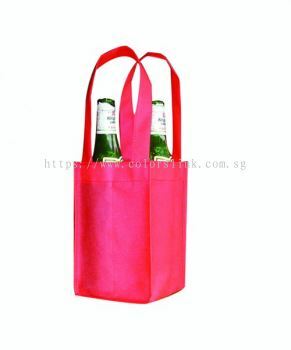 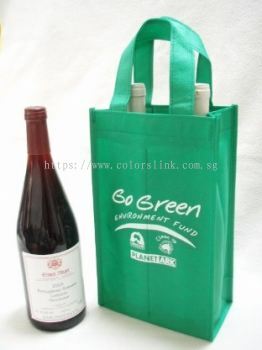 Colorslink Trading added 5 new products in Non Woven - Wine Bag Category. 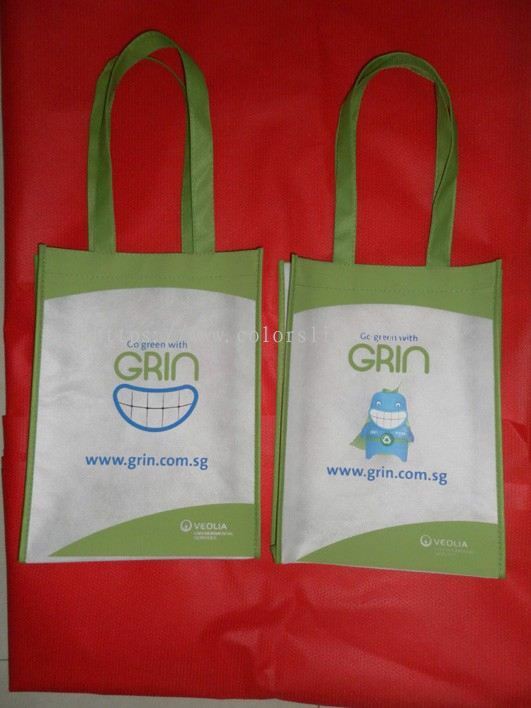 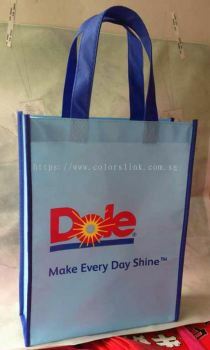 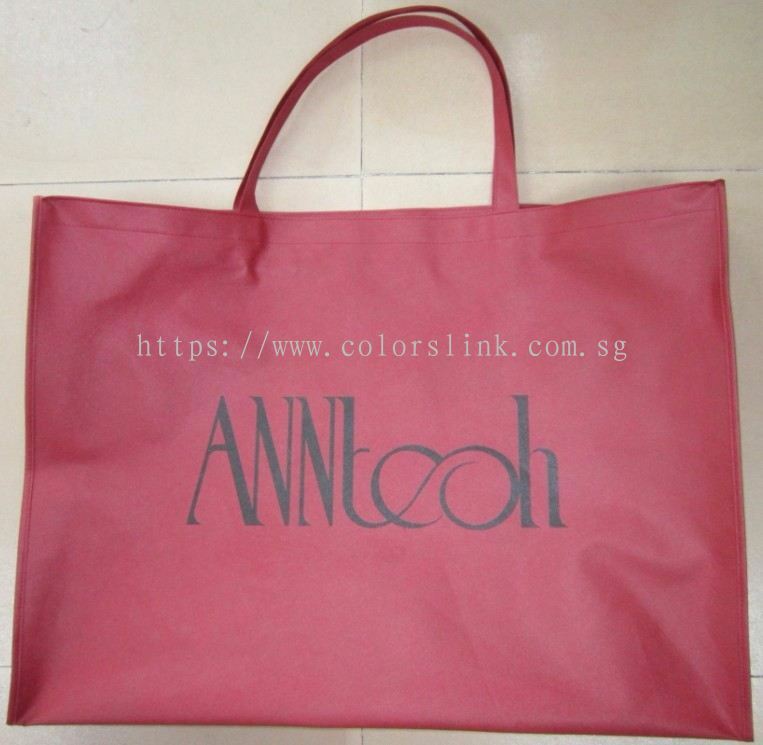 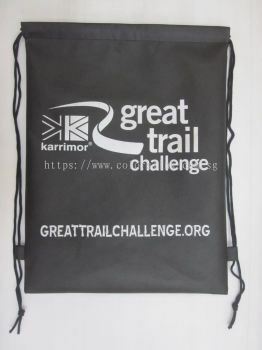 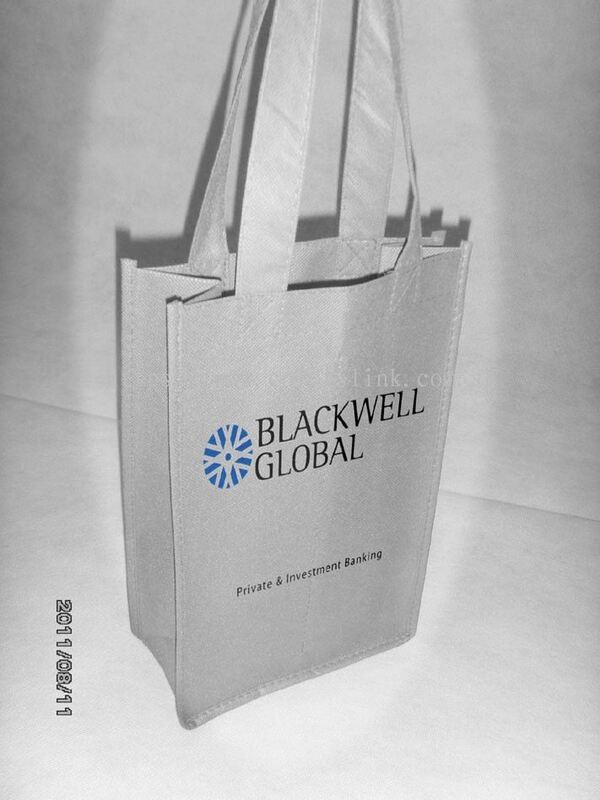 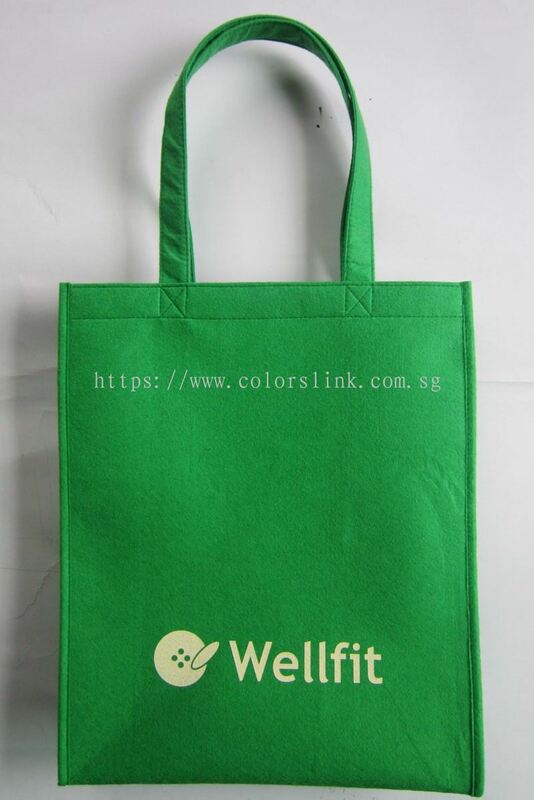 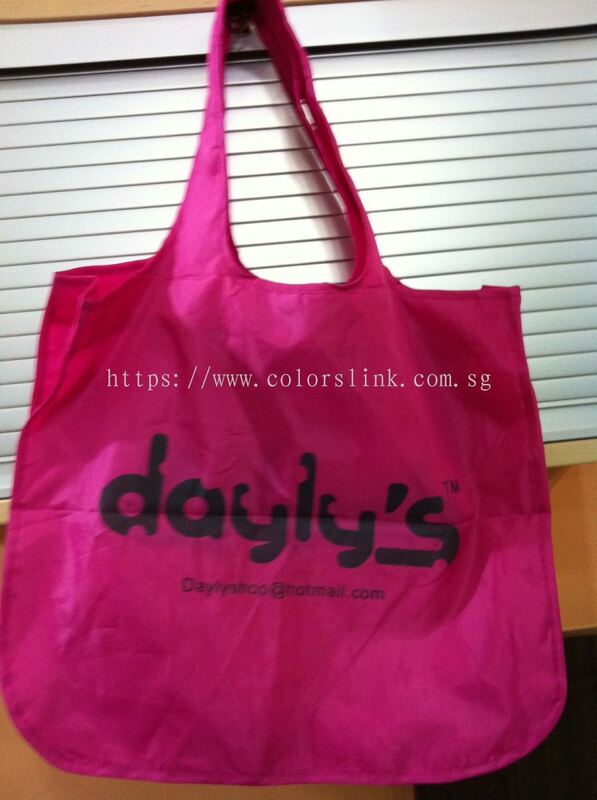 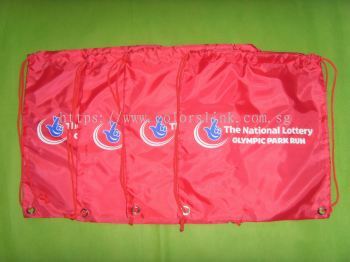 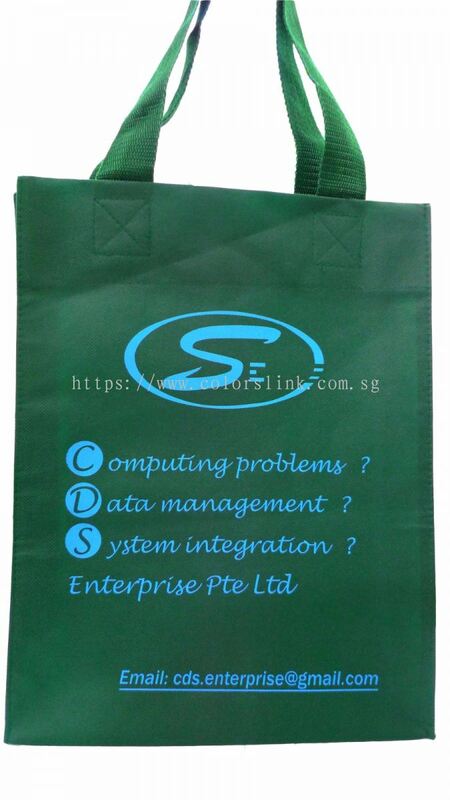 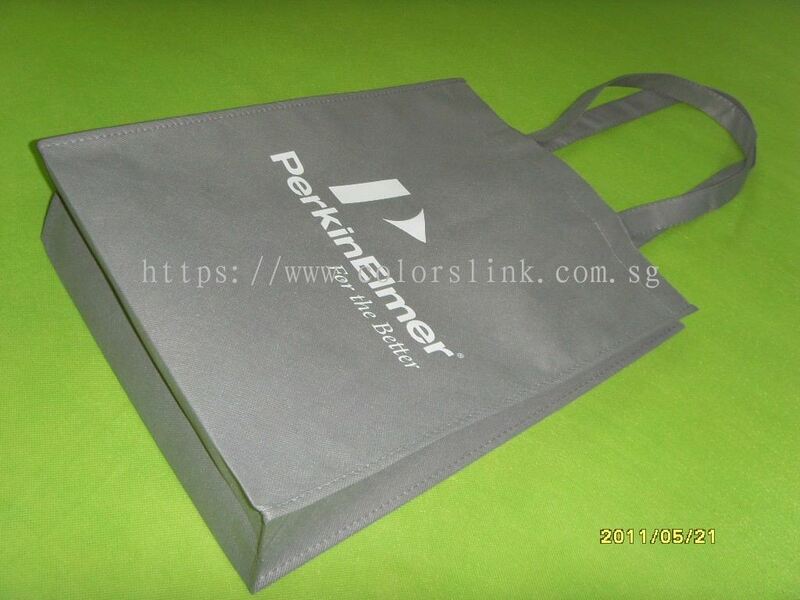 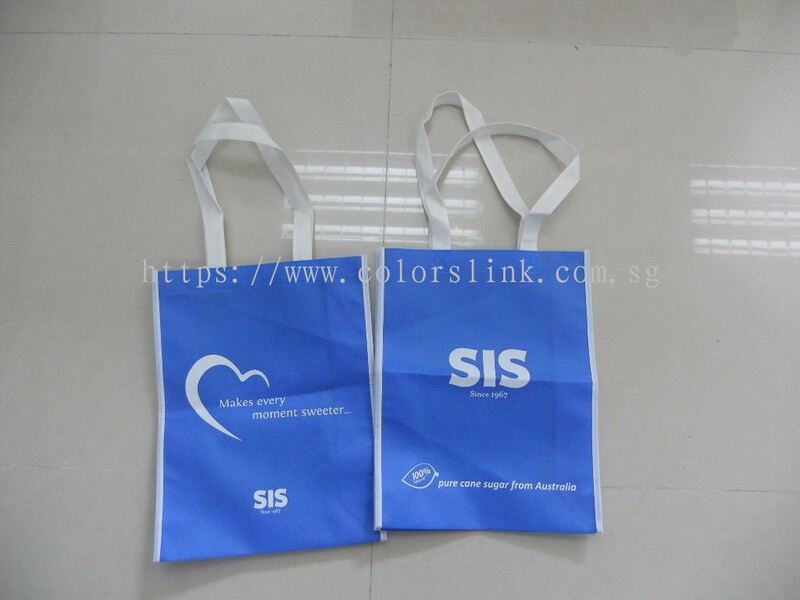 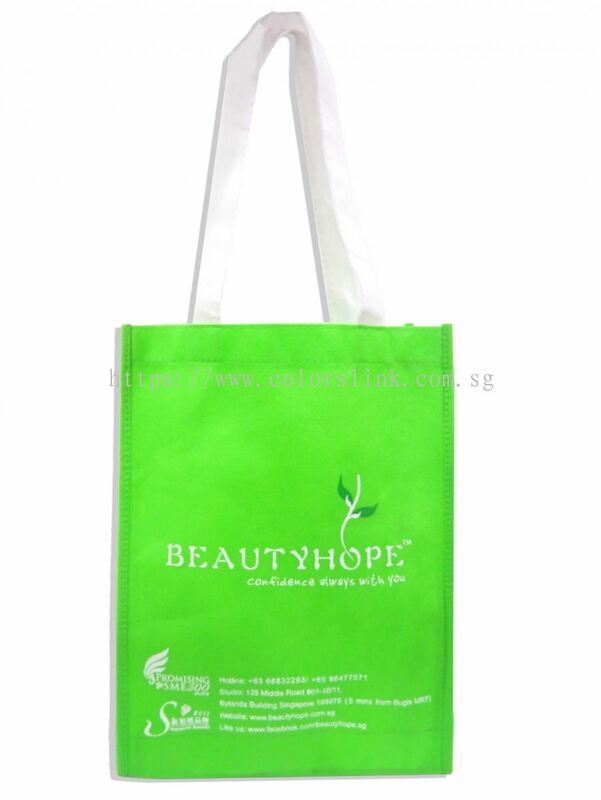 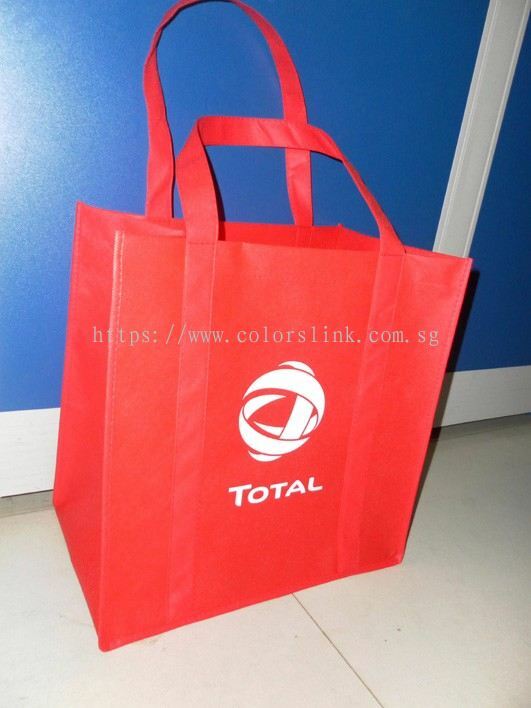 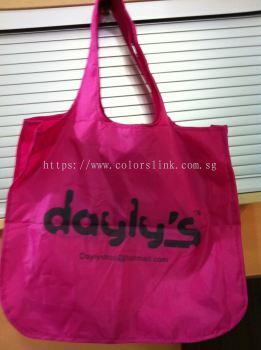 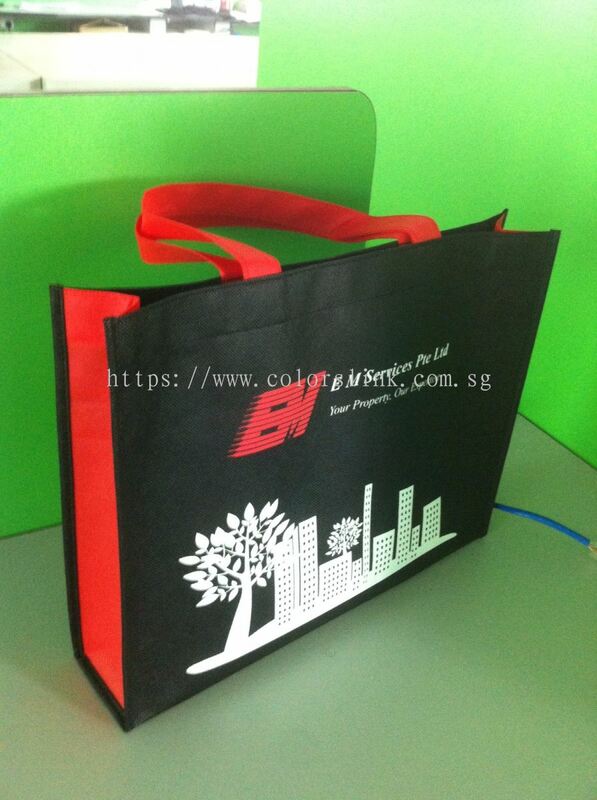 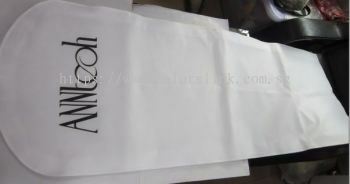 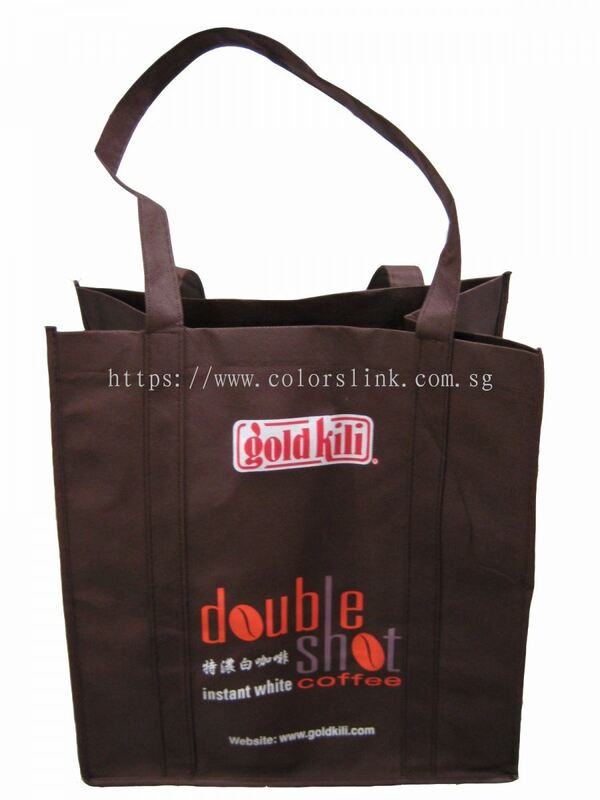 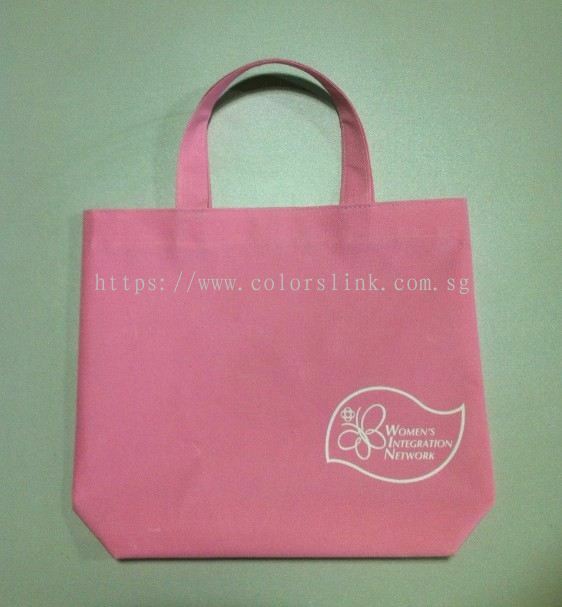 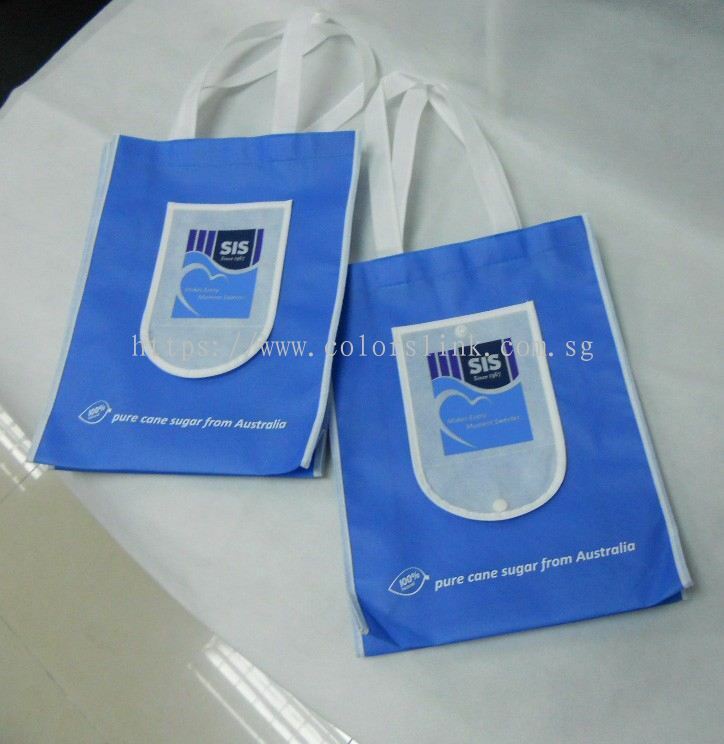 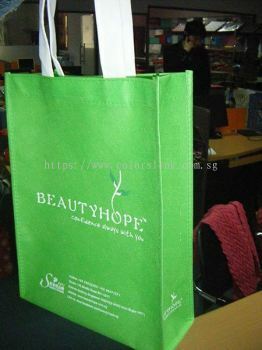 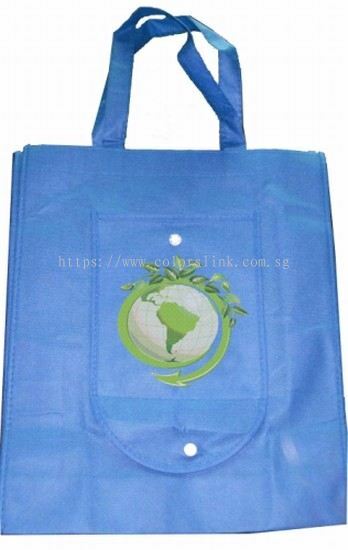 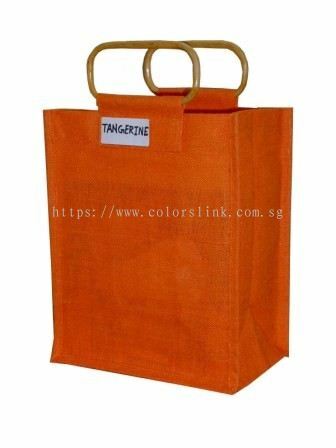 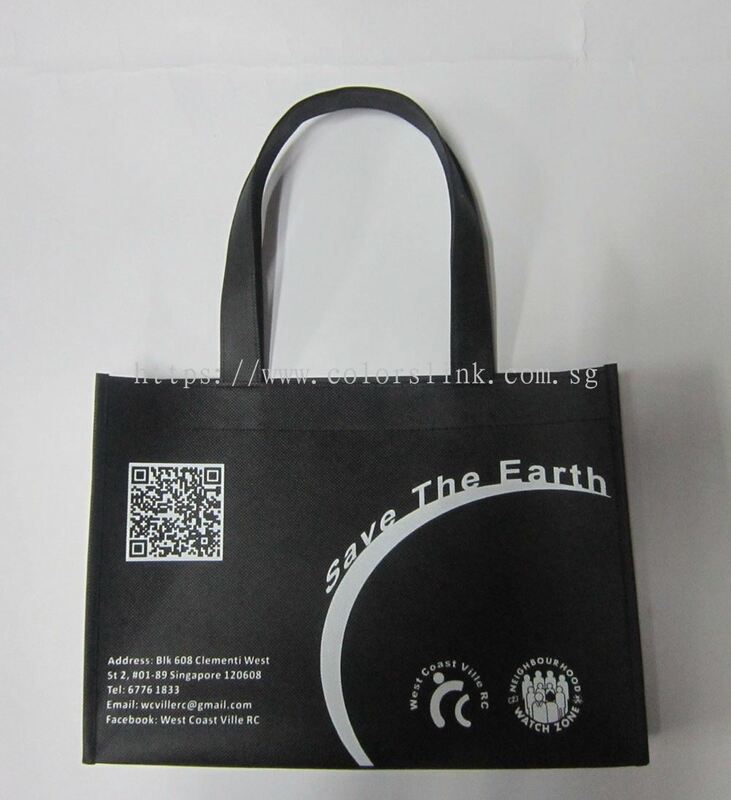 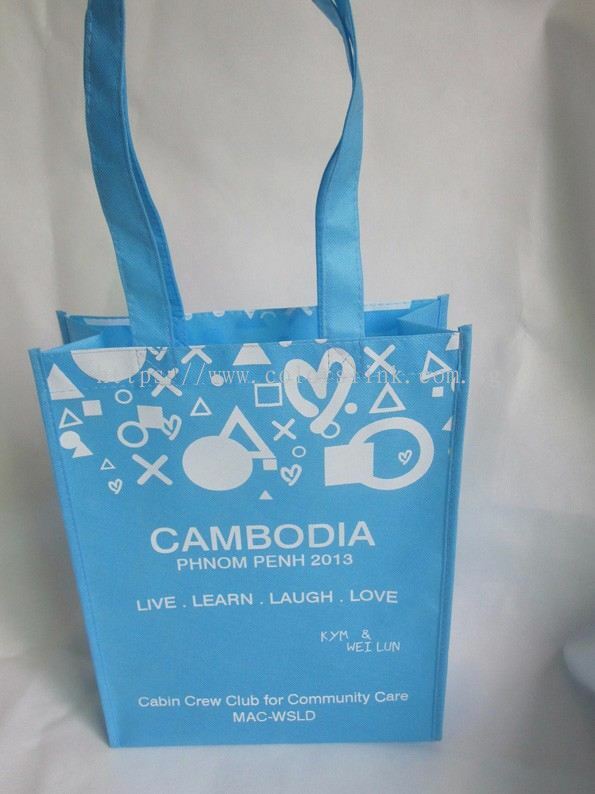 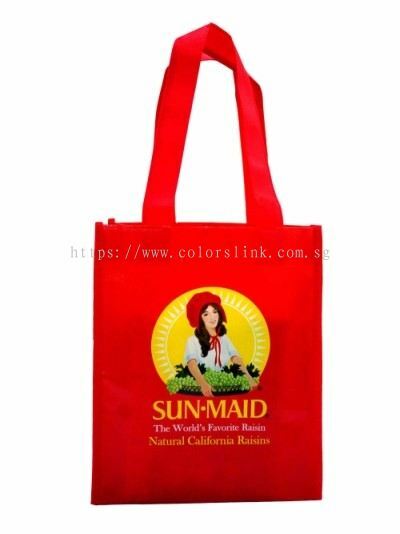 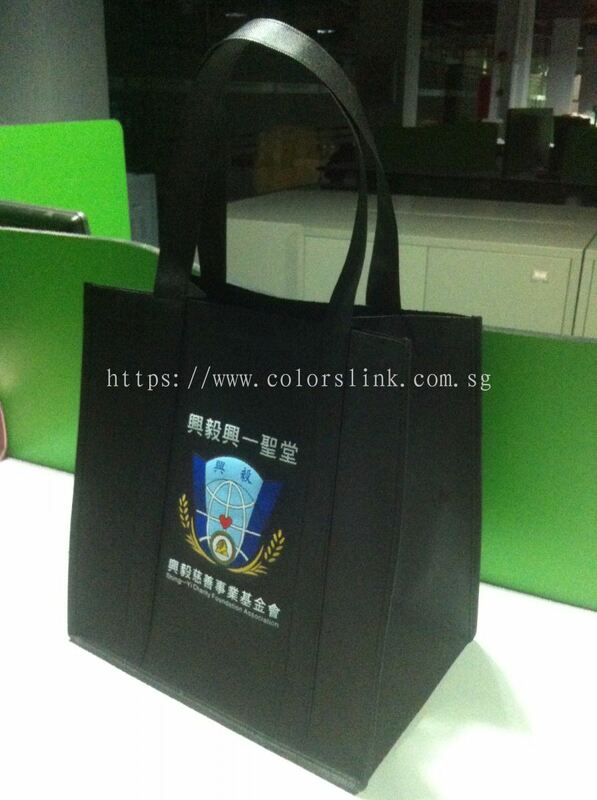 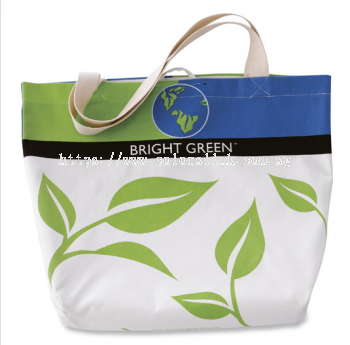 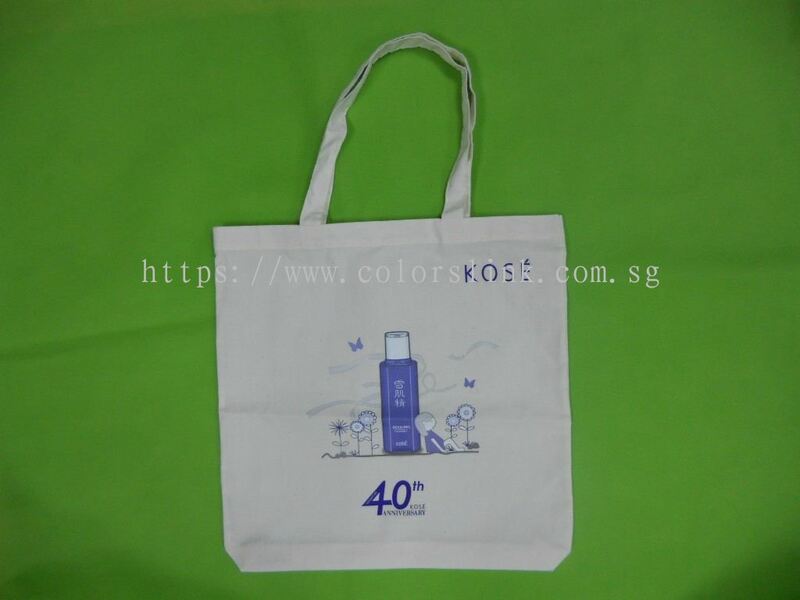 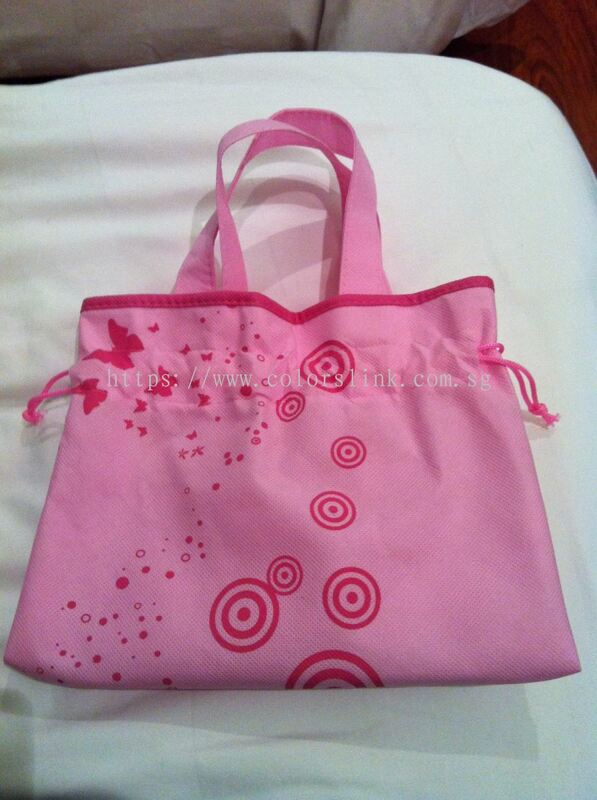 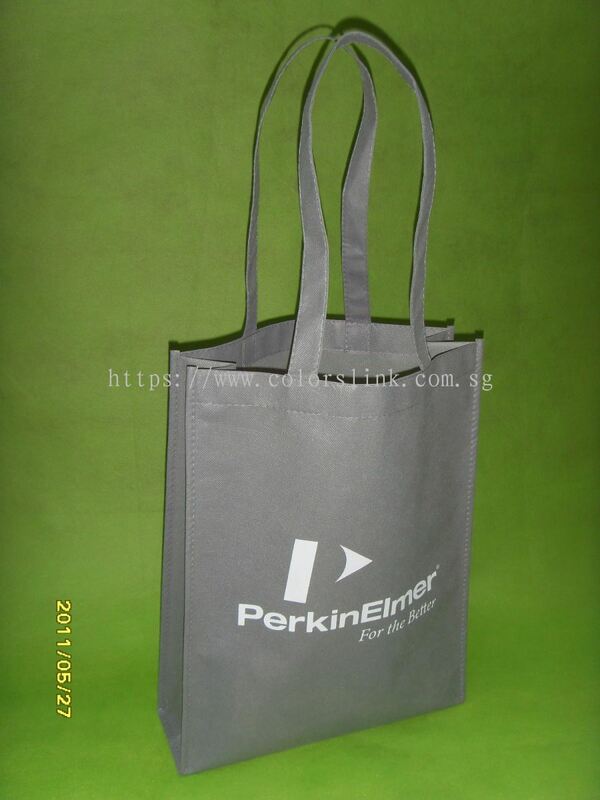 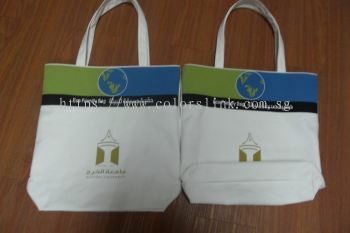 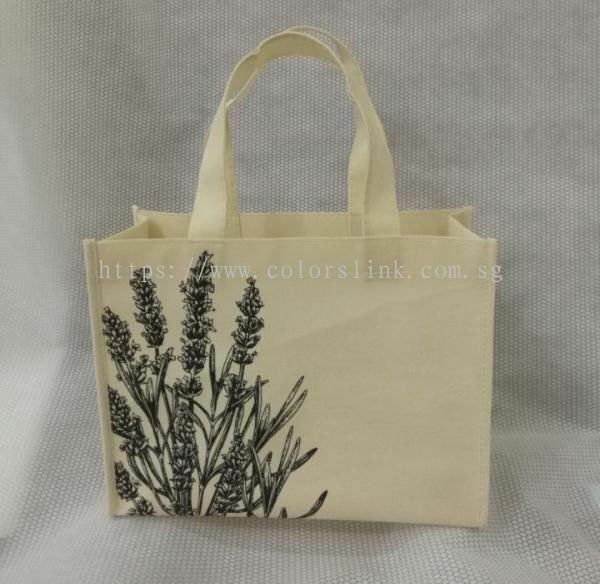 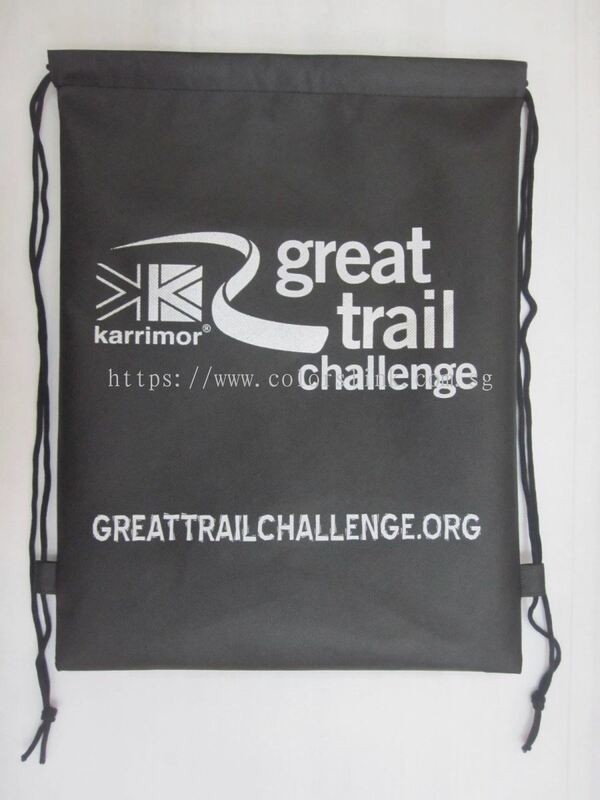 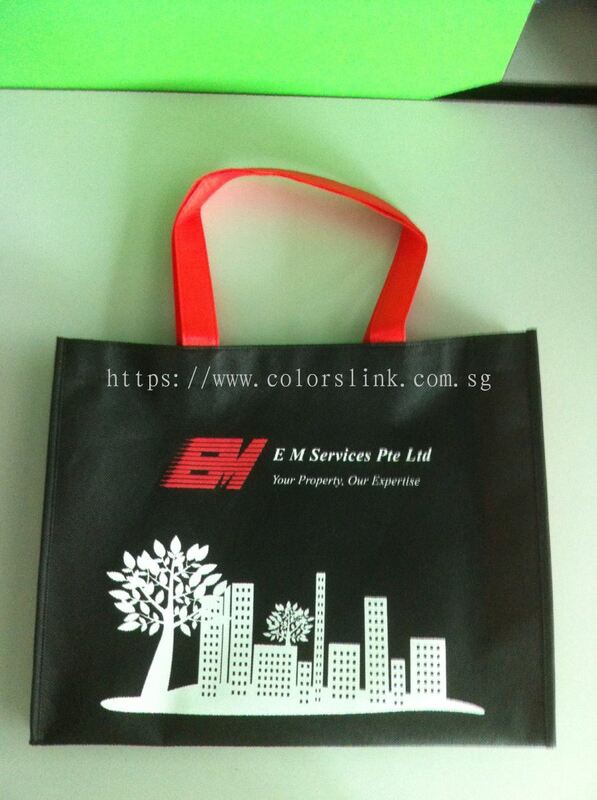 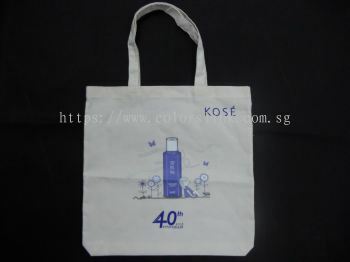 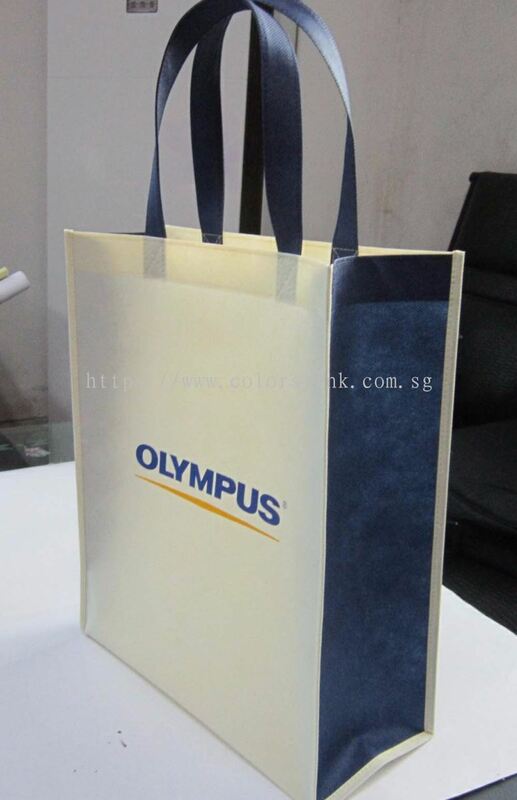 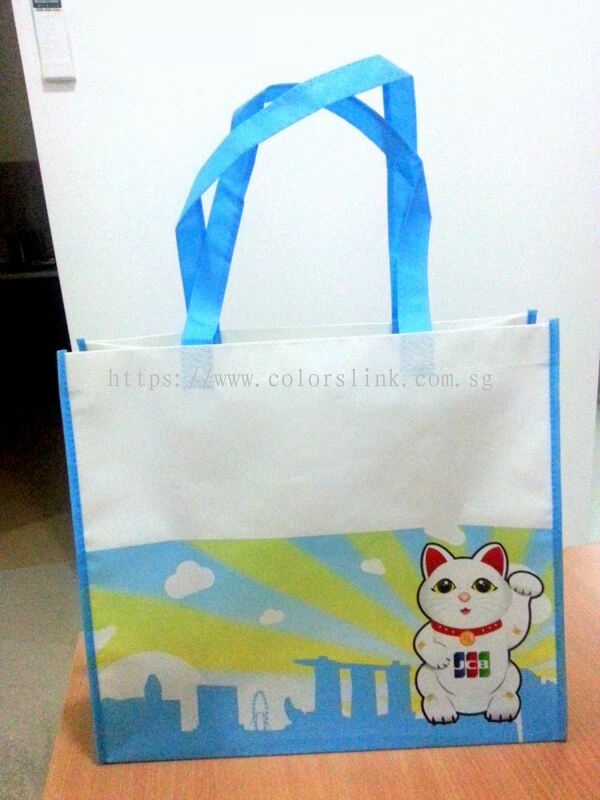 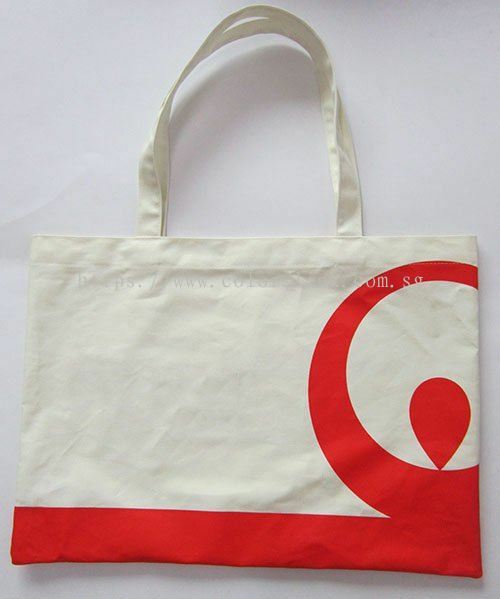 Colorslink Trading added 33 new products in Non Woven - Tote Carrier Bag Category. 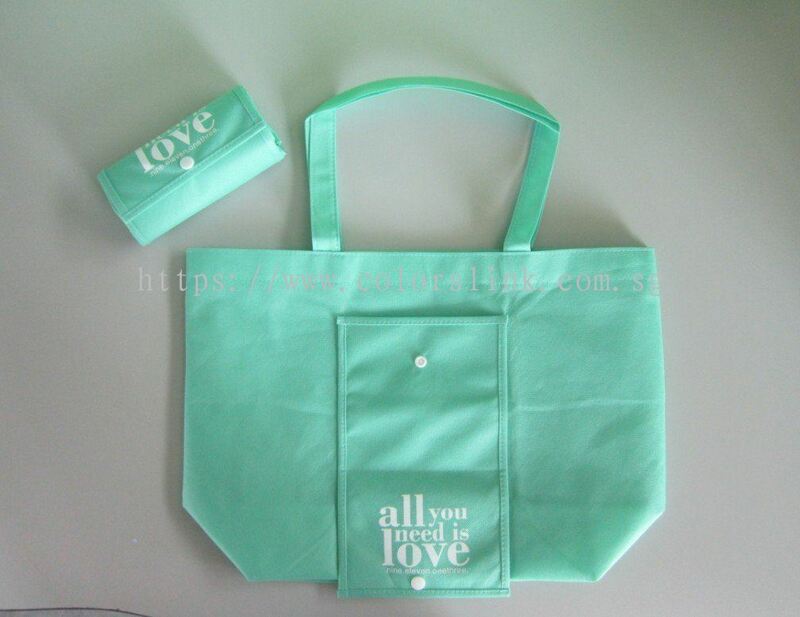 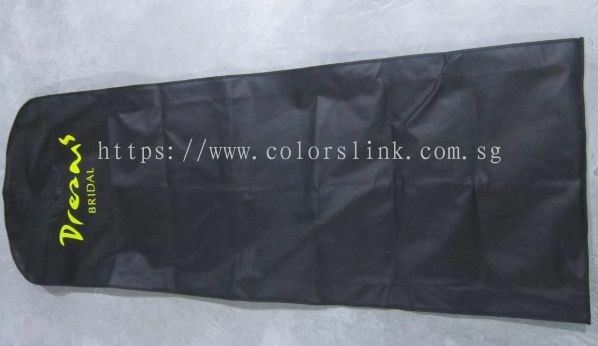 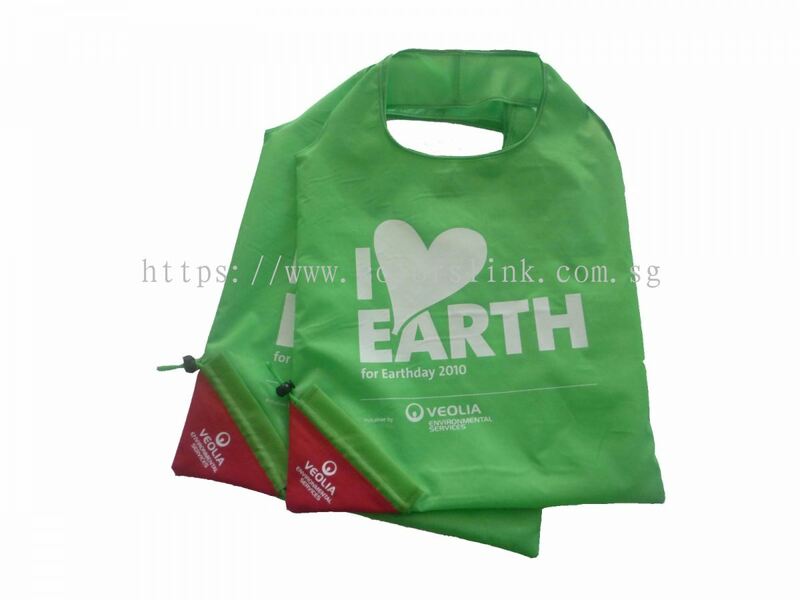 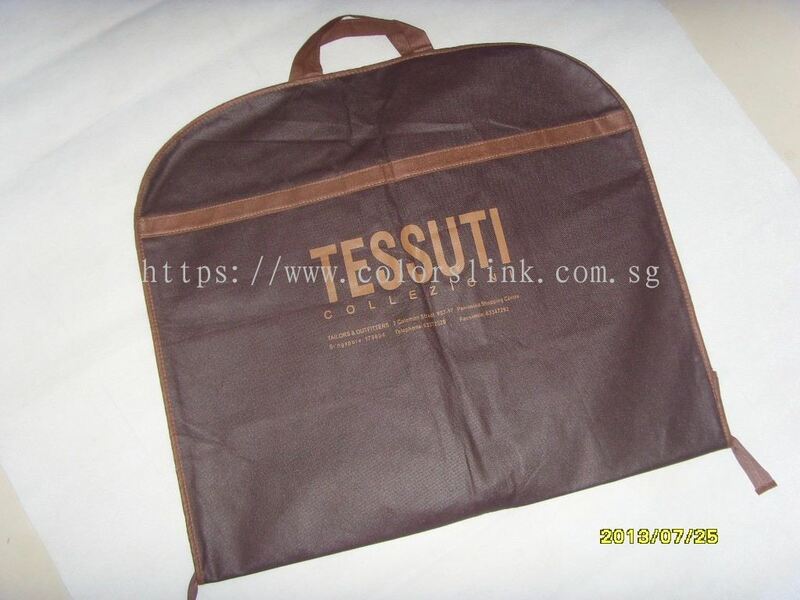 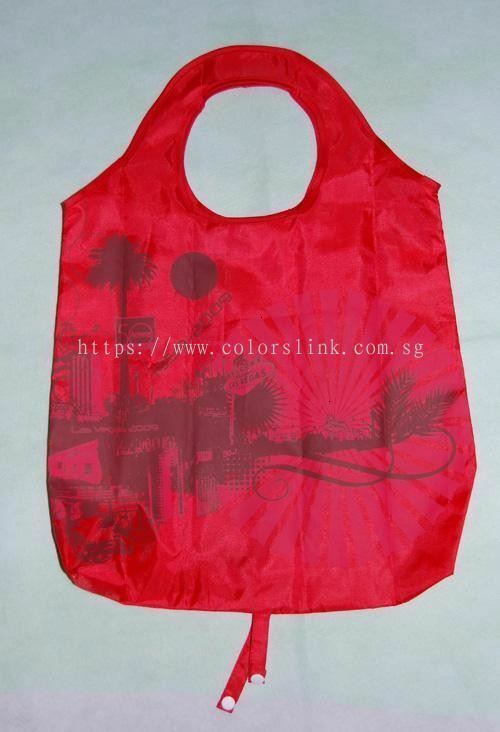 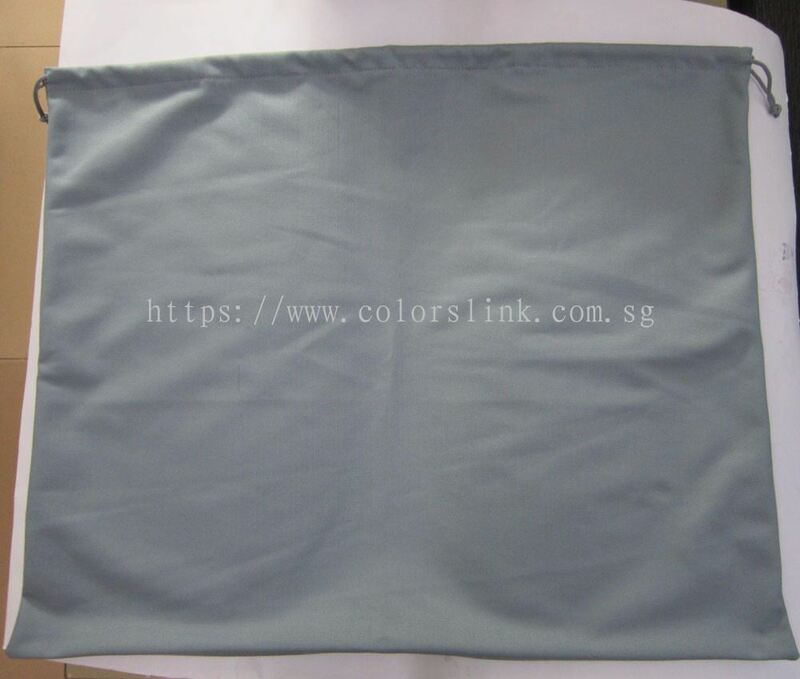 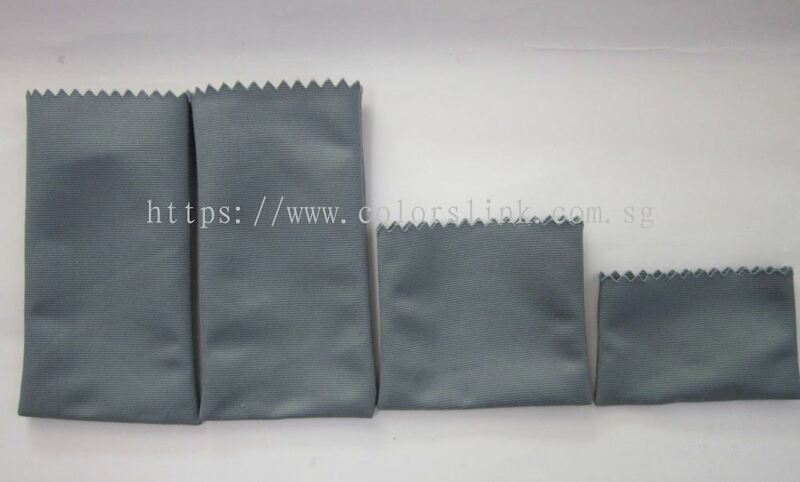 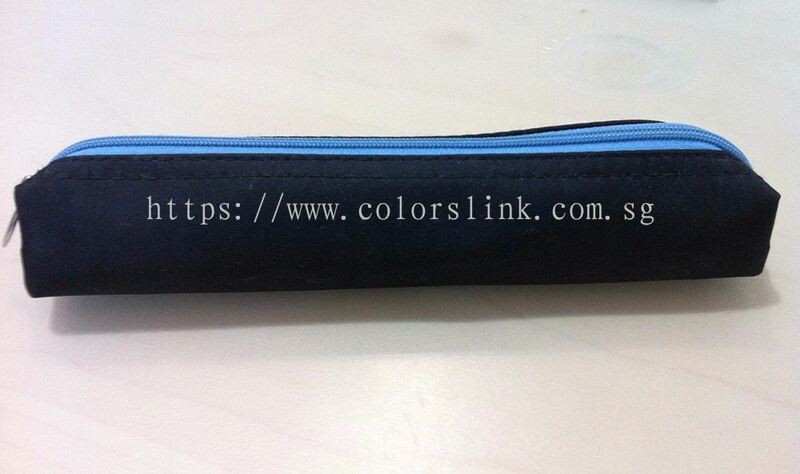 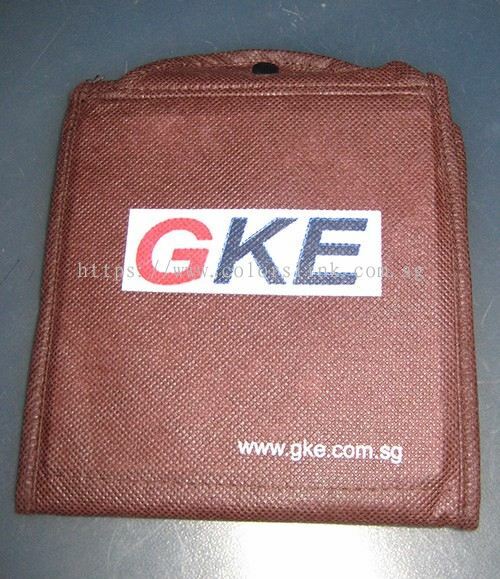 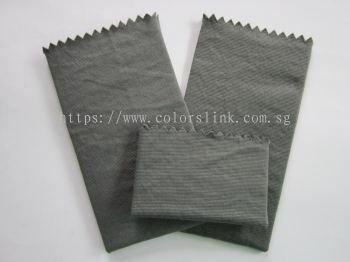 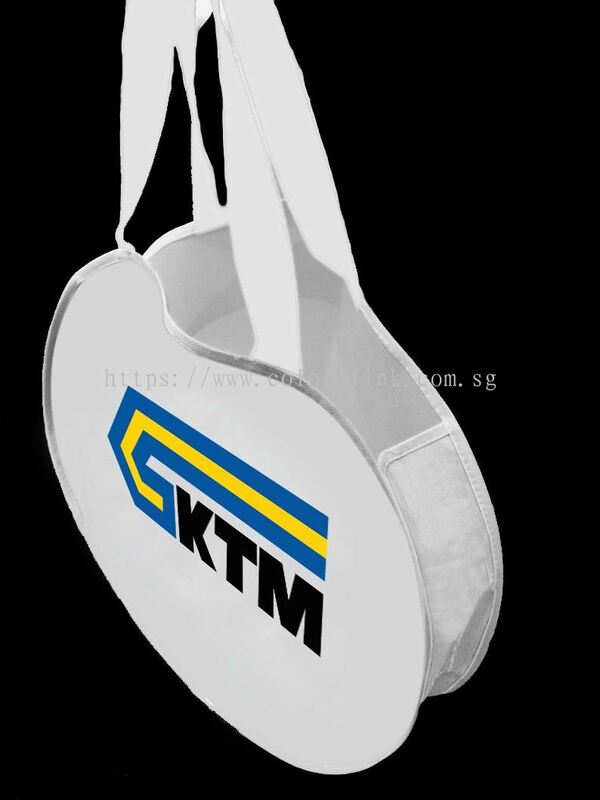 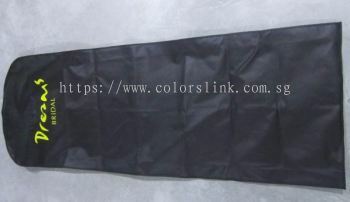 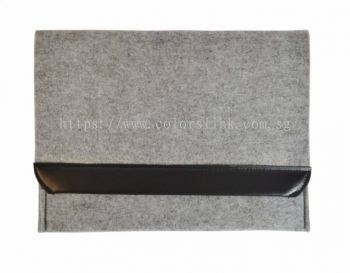 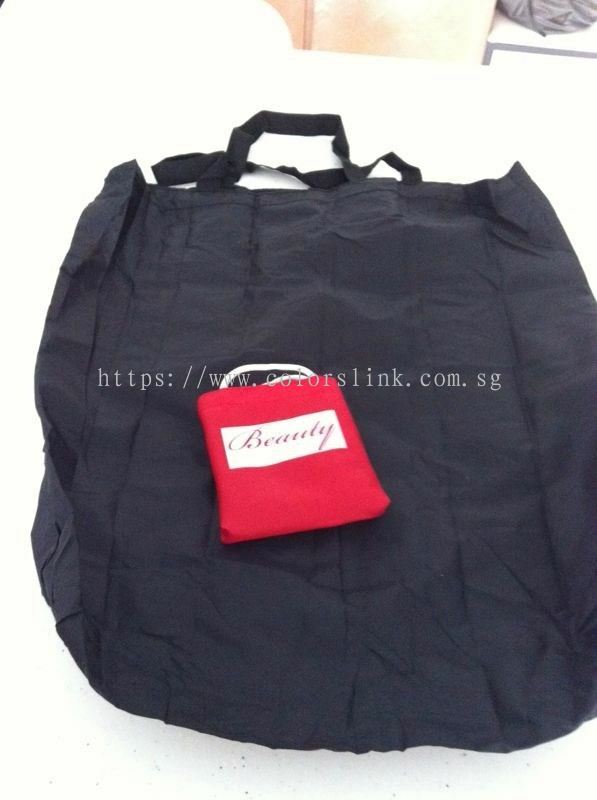 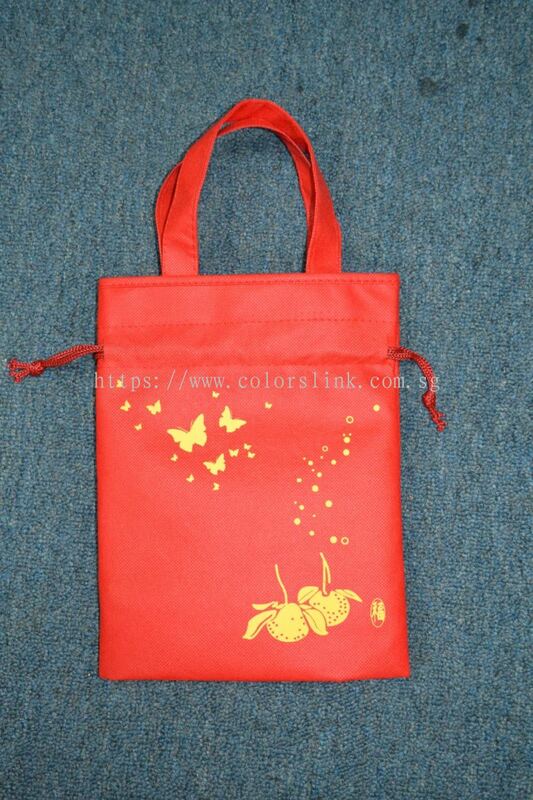 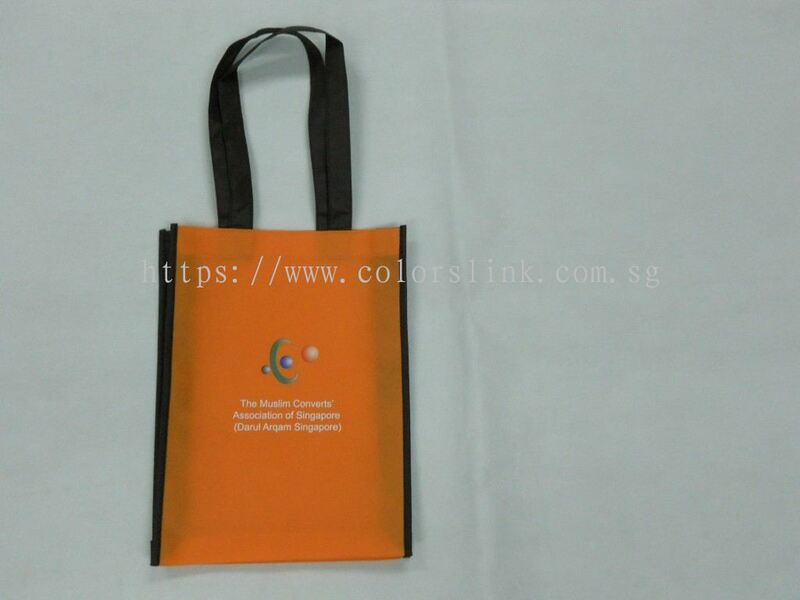 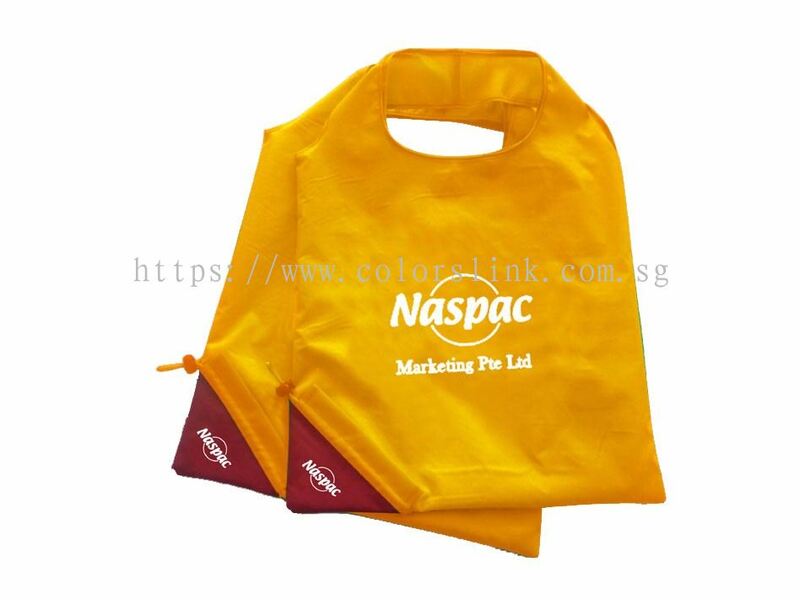 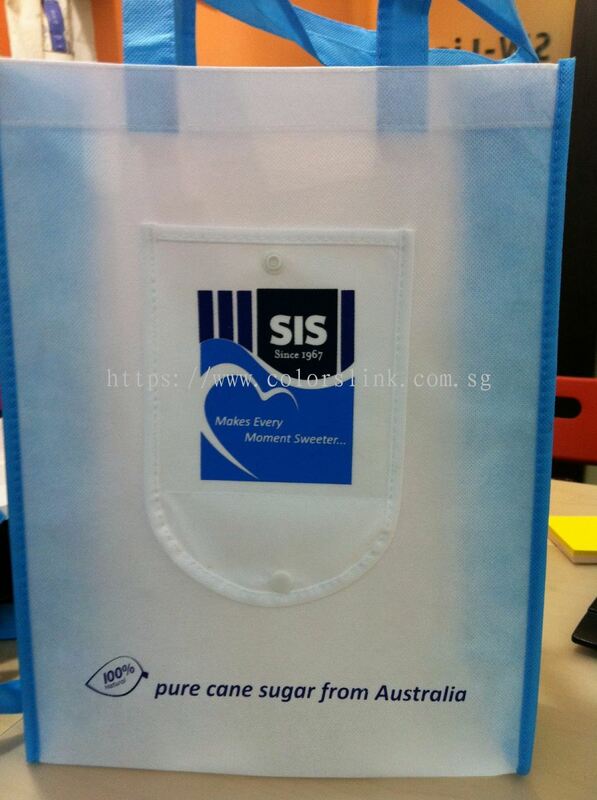 Colorslink Trading added 13 new products in Non Woven - Foldable Bag Category. 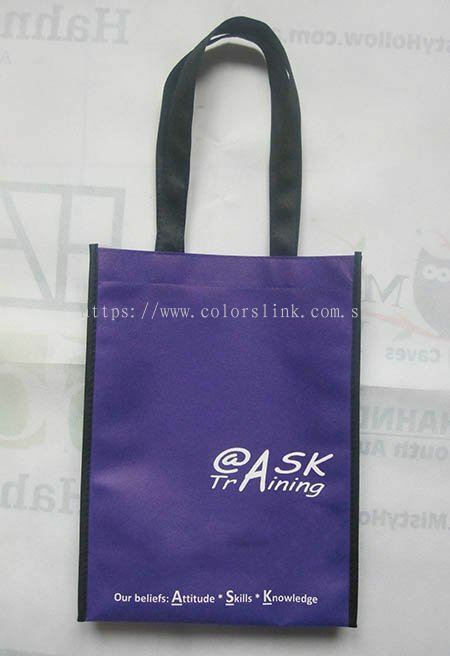 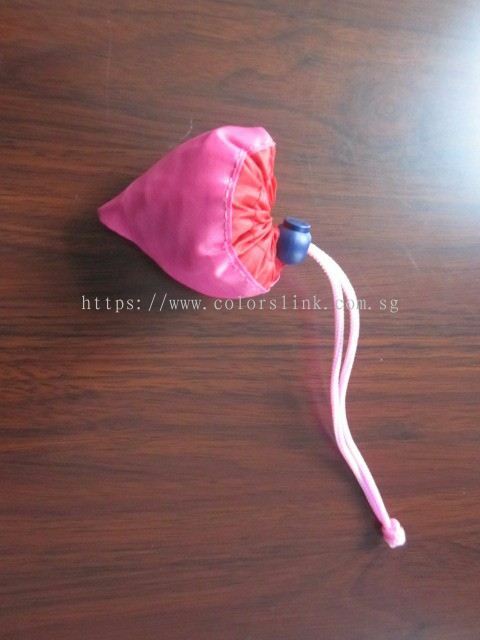 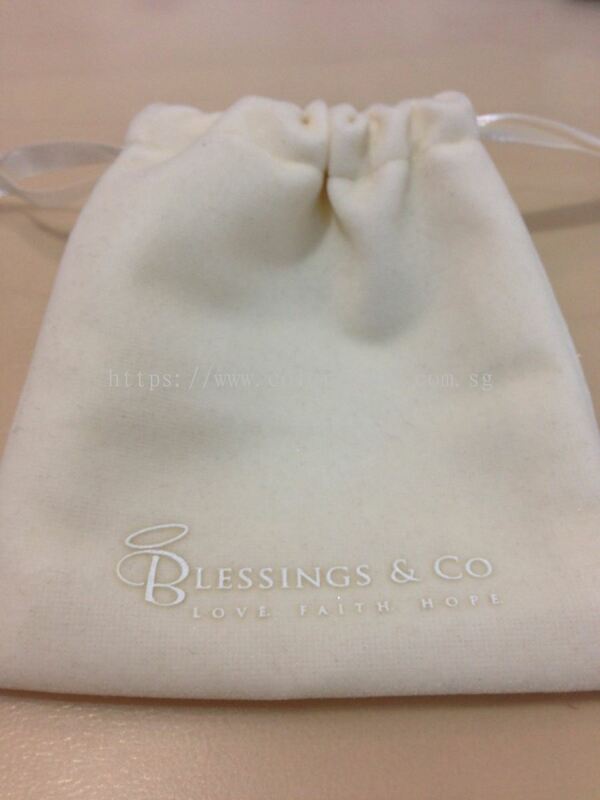 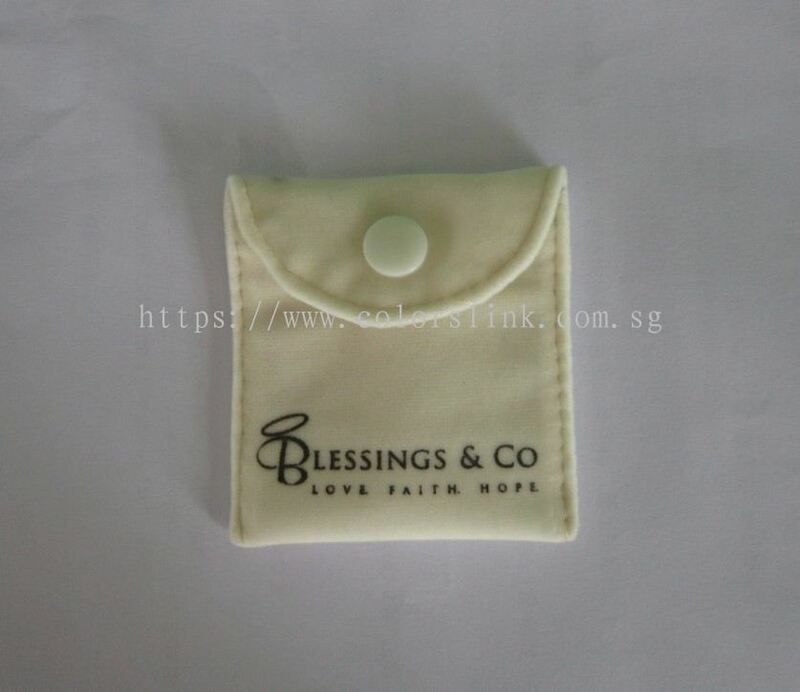 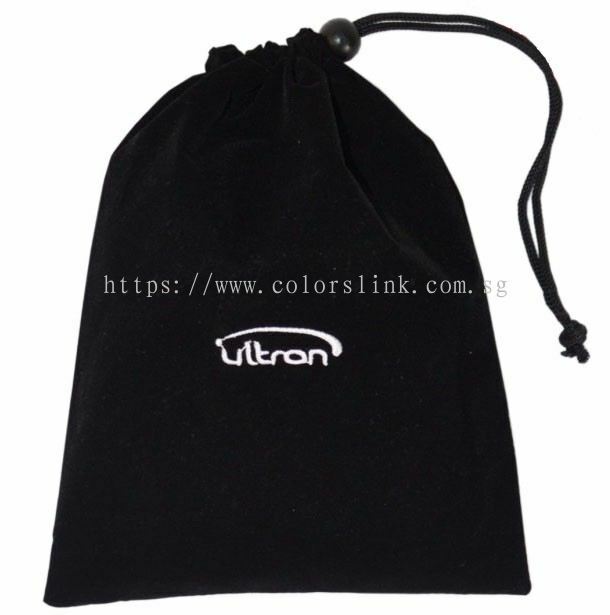 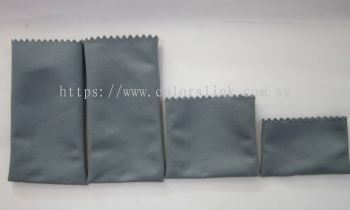 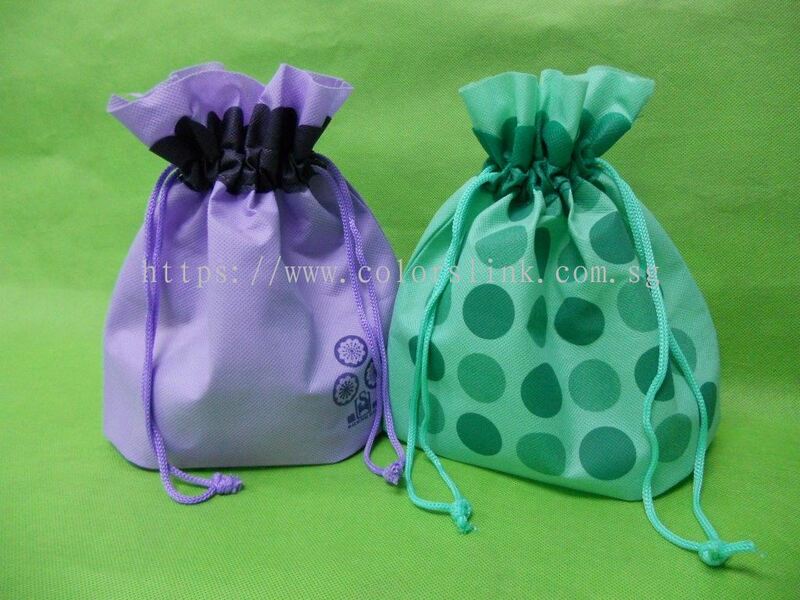 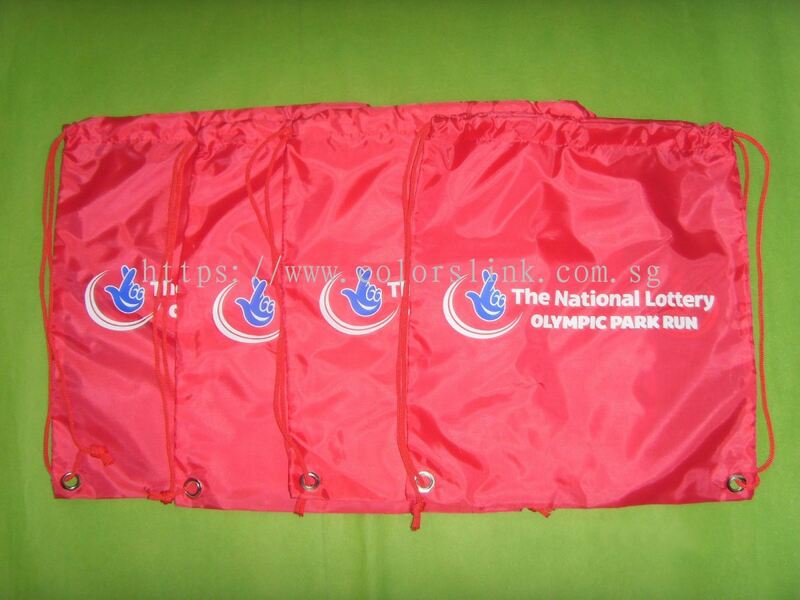 Colorslink Trading added 6 new products in Non Woven - Drawstring Bag Category. 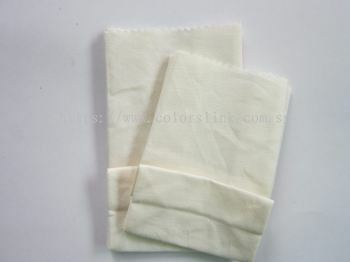 Colorslink Trading added 3 new products in Non Woven - Bridal & Suit Cover Category. 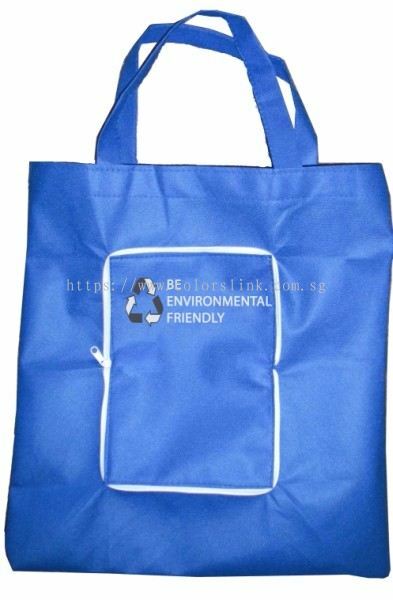 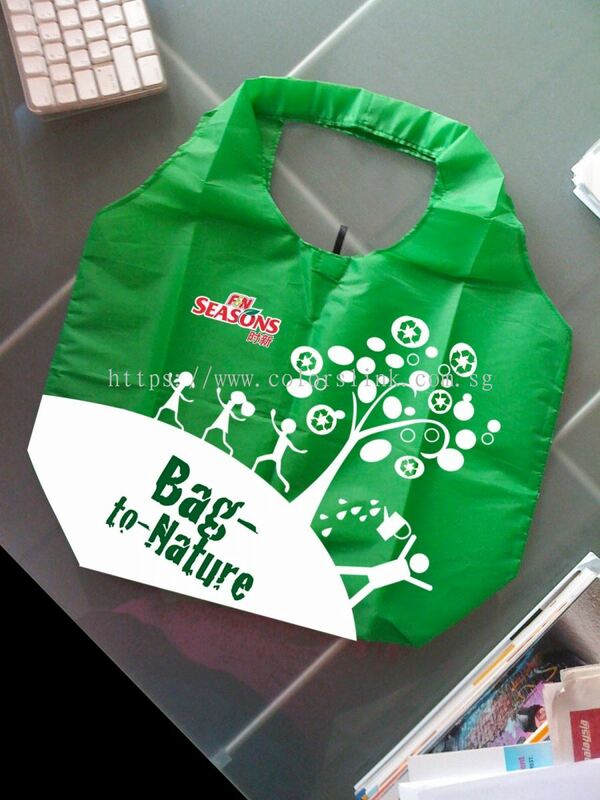 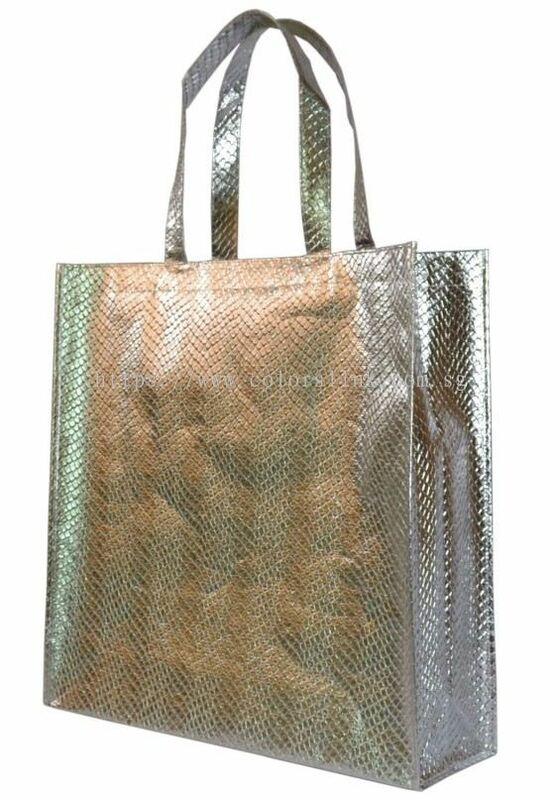 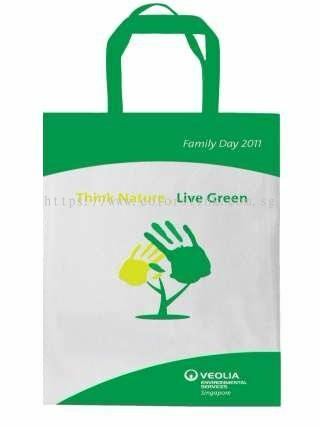 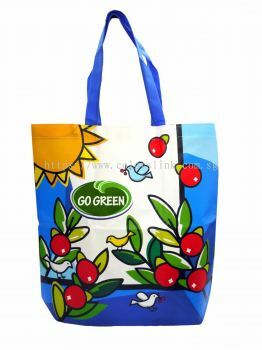 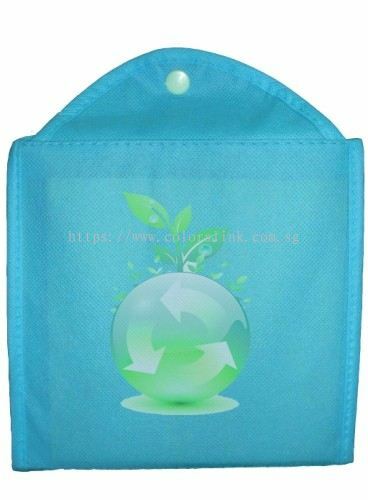 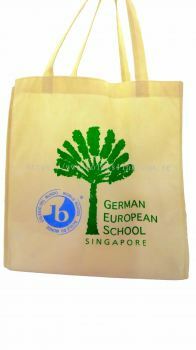 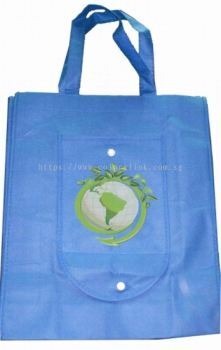 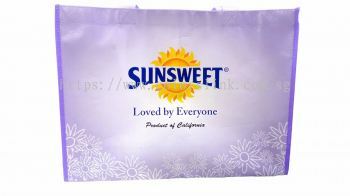 Colorslink Trading added 9 new products in Eco Friendly Bags - Laminated Non Woven Bags Category. 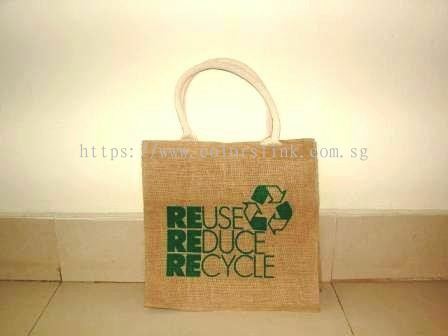 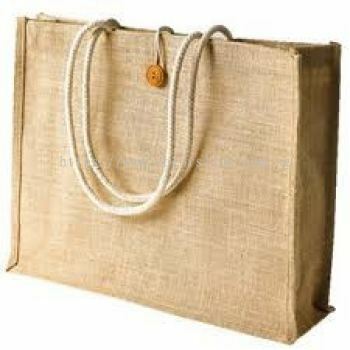 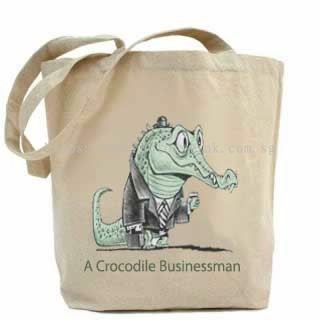 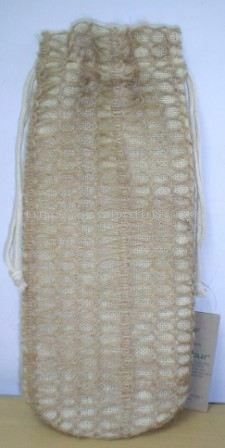 Colorslink Trading added 8 new products in Eco Friendly Bags - Jute Category. 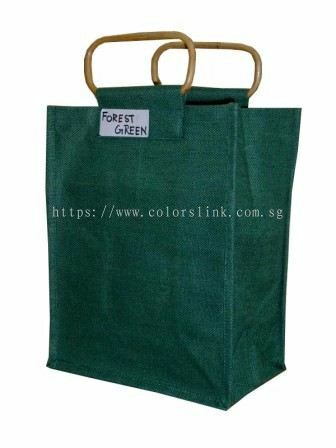 Colorslink Trading added 8 new products in Eco Friendly Bags - Felt Bag Category. 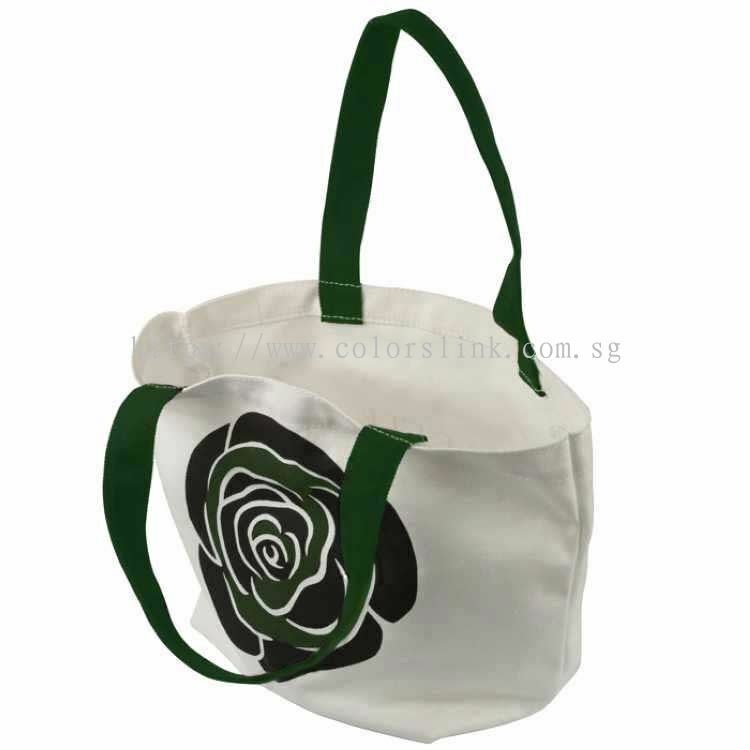 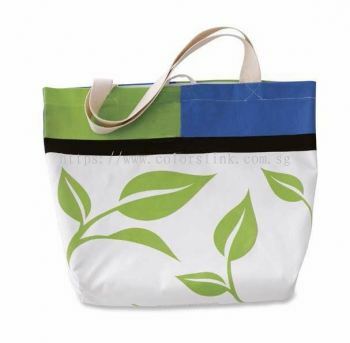 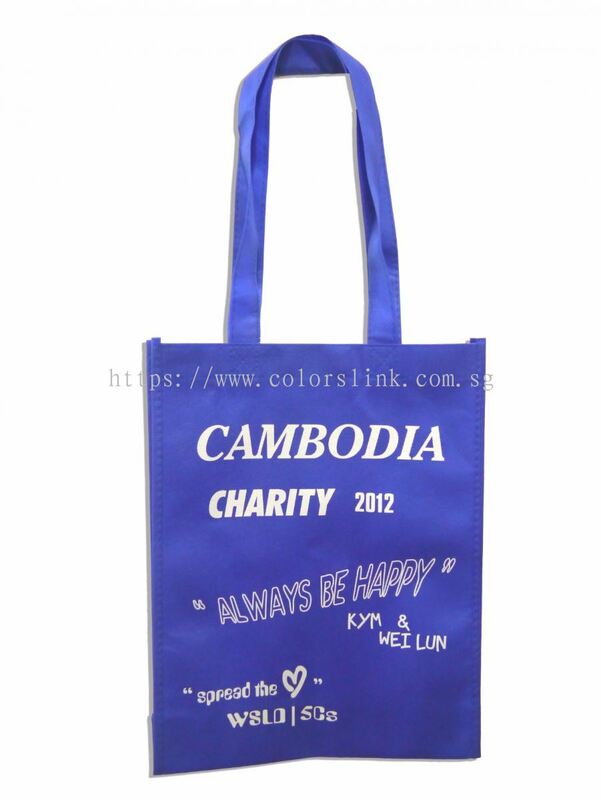 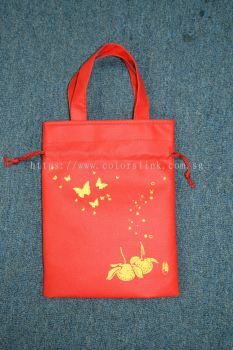 Colorslink Trading added 8 new products in Cotton & Canvas - Tote / Carrier Bag Category. 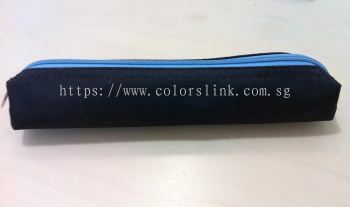 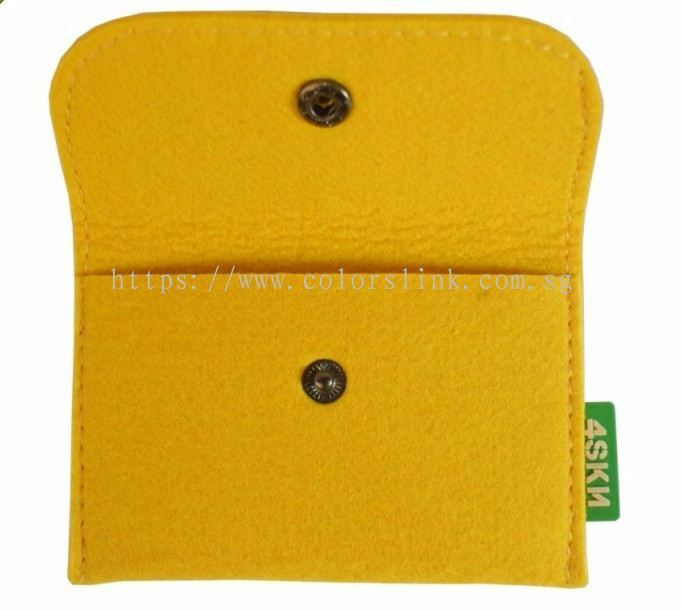 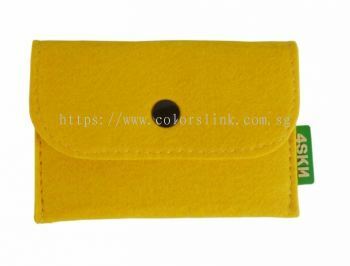 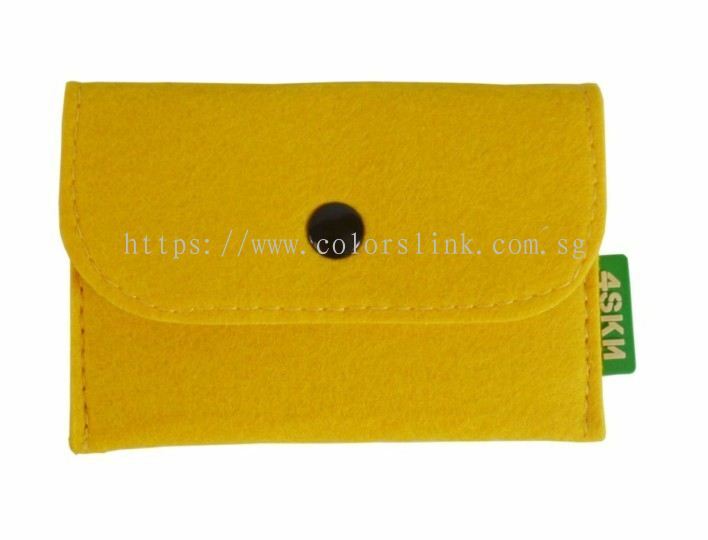 Colorslink Trading added new product in Cotton & Canvas - Pencil Case Category. 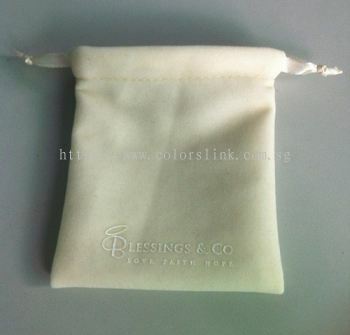 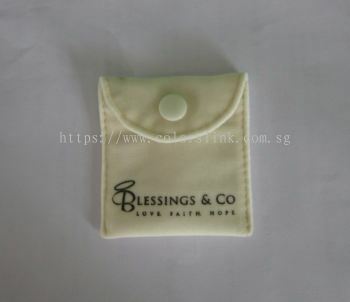 Colorslink Trading added 4 new products in Cotton & Canvas - Dust Bag Category.